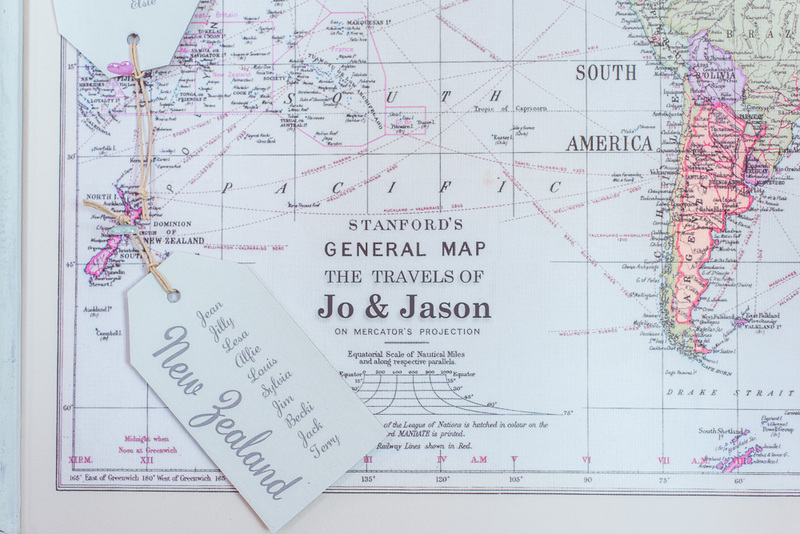 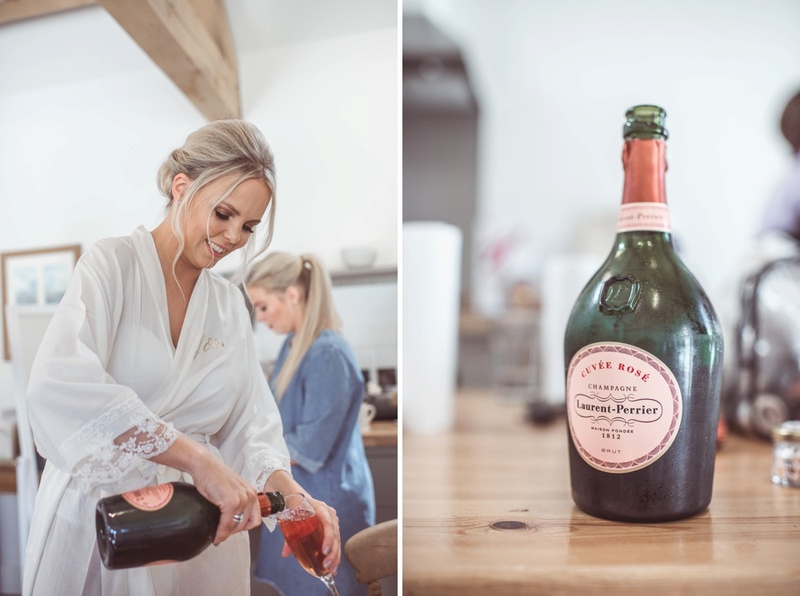 Jo & Jason got married ! 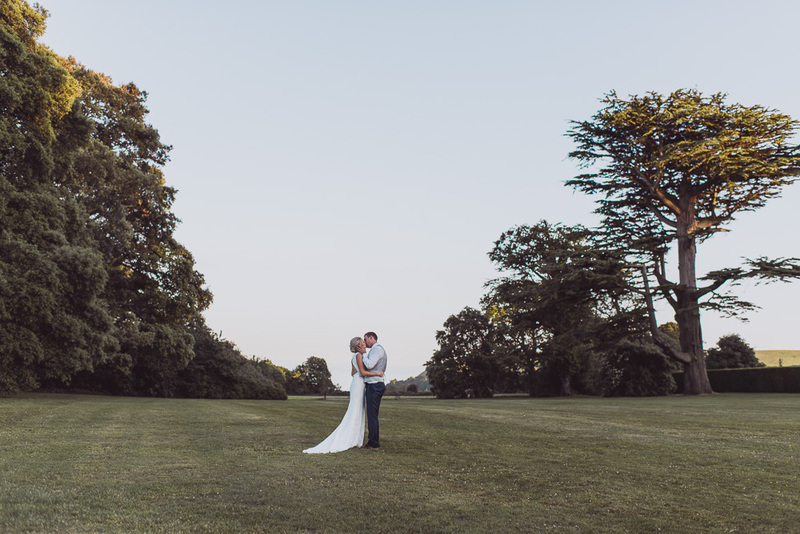 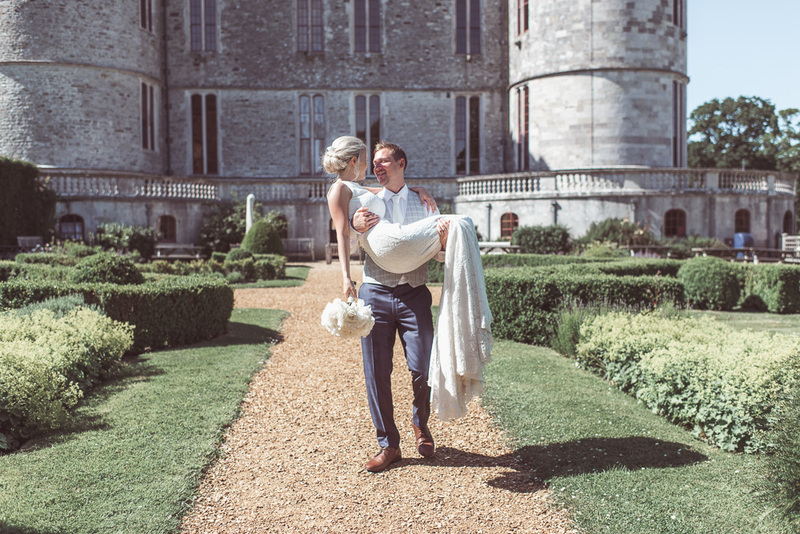 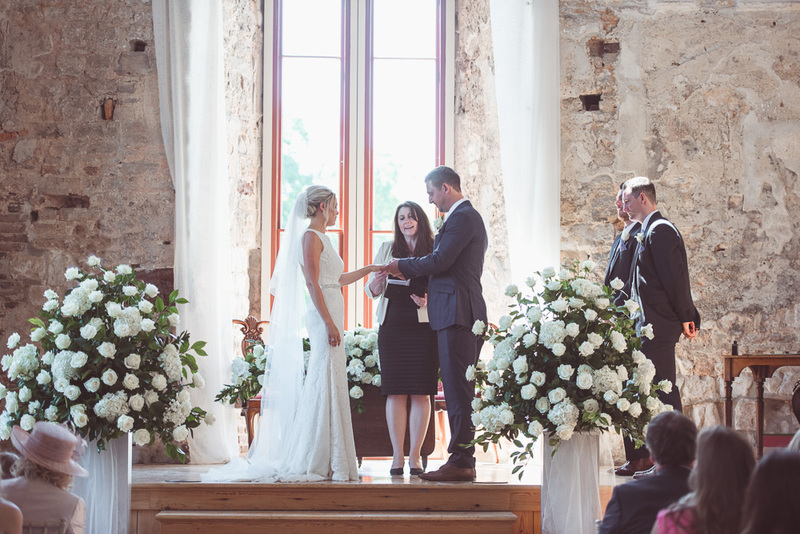 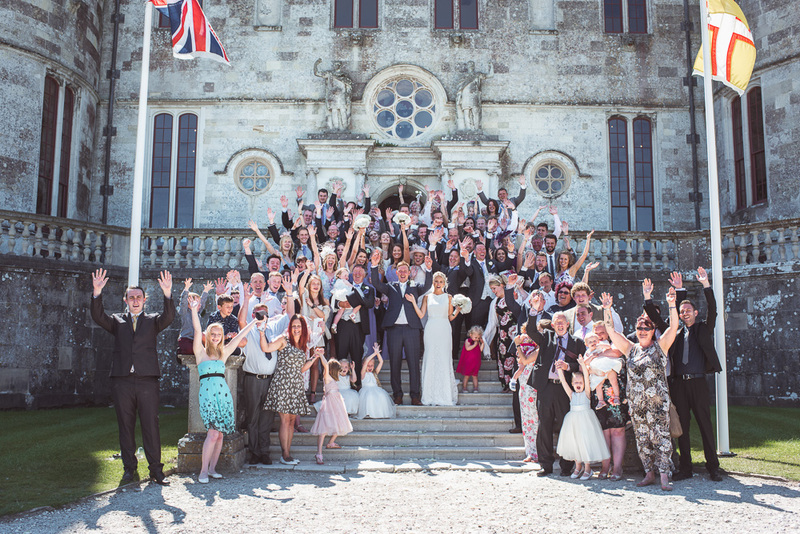 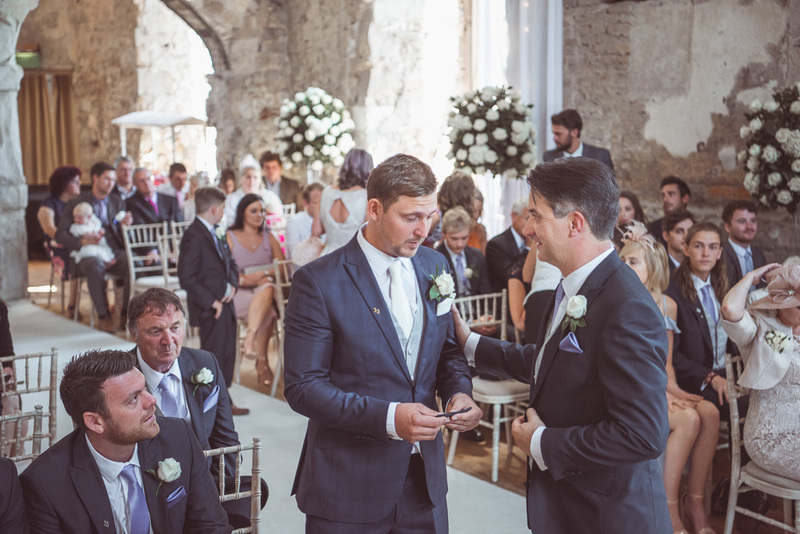 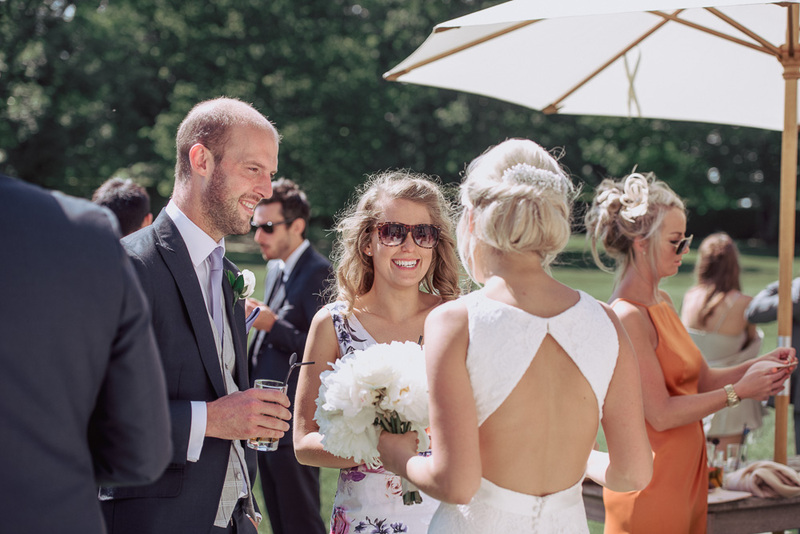 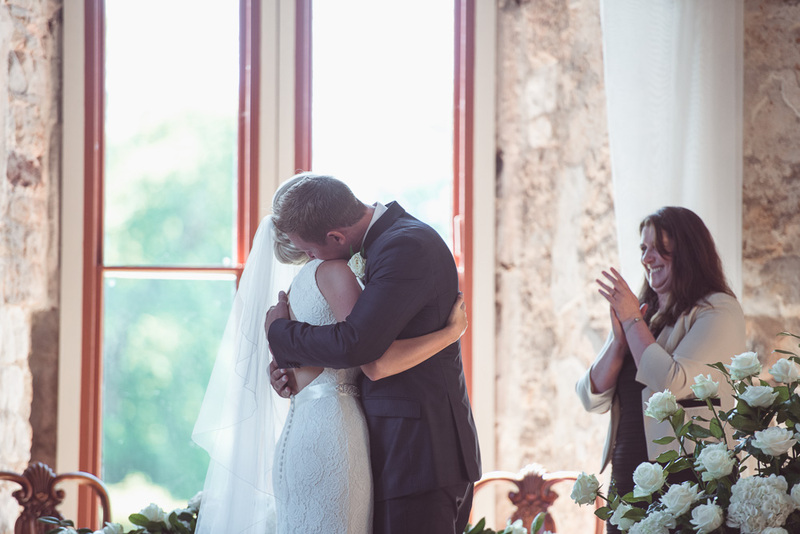 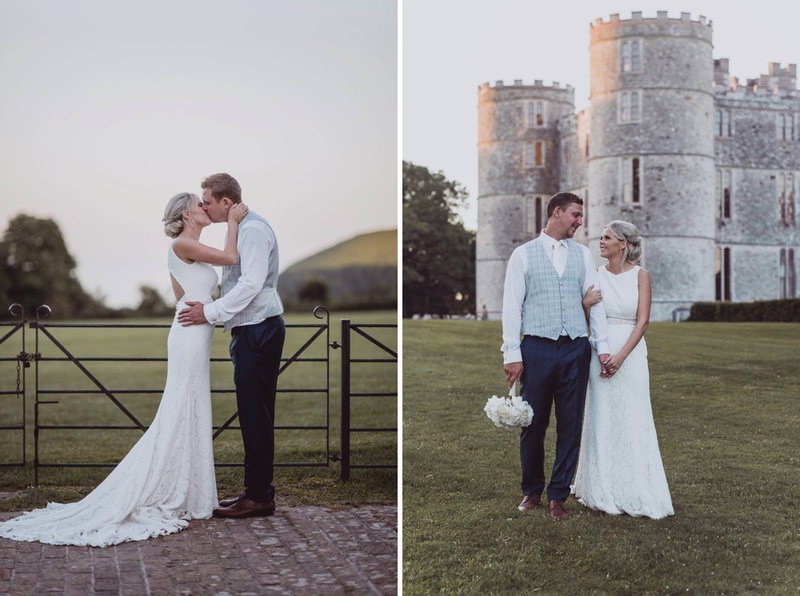 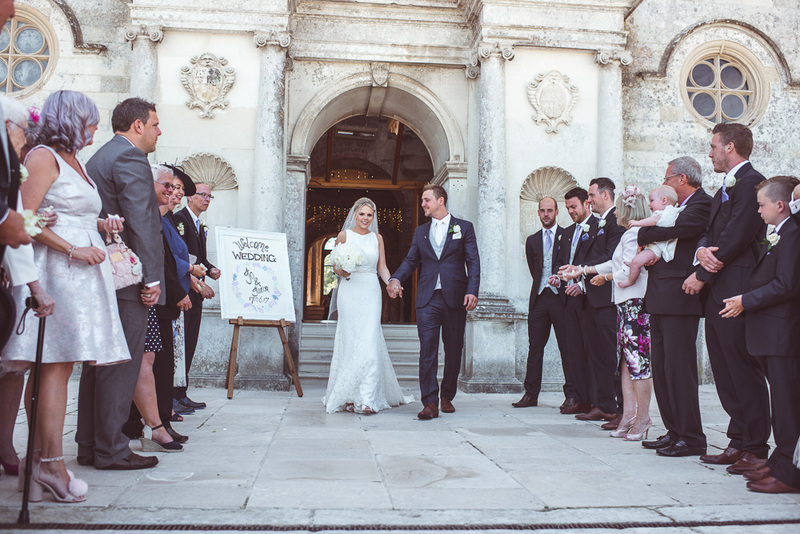 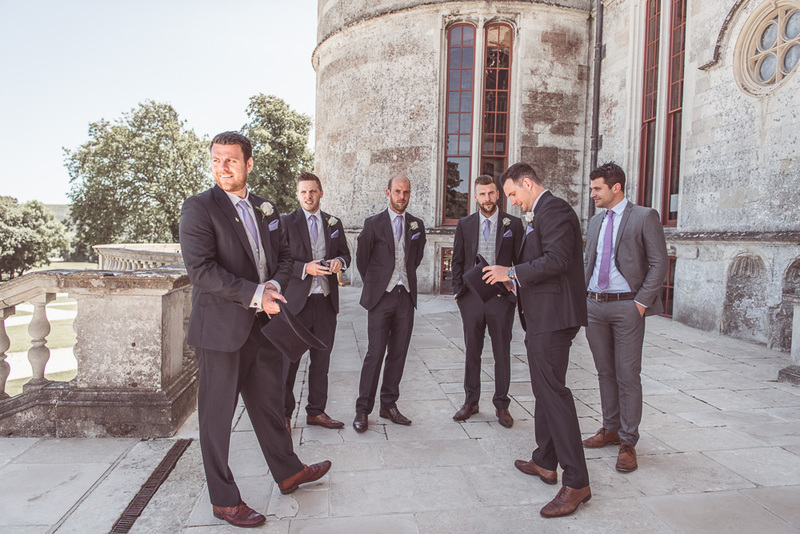 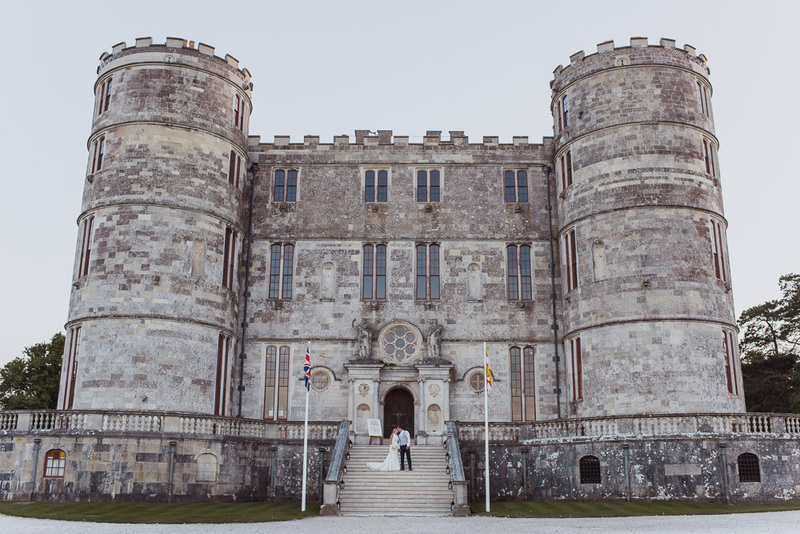 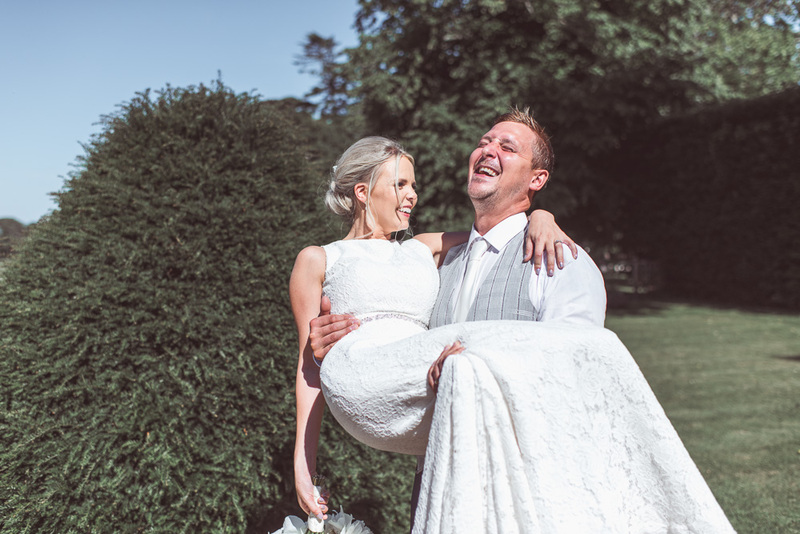 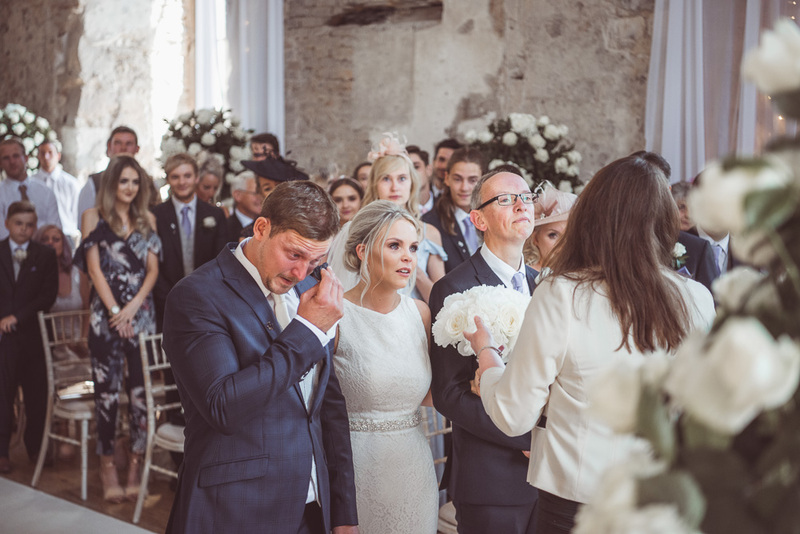 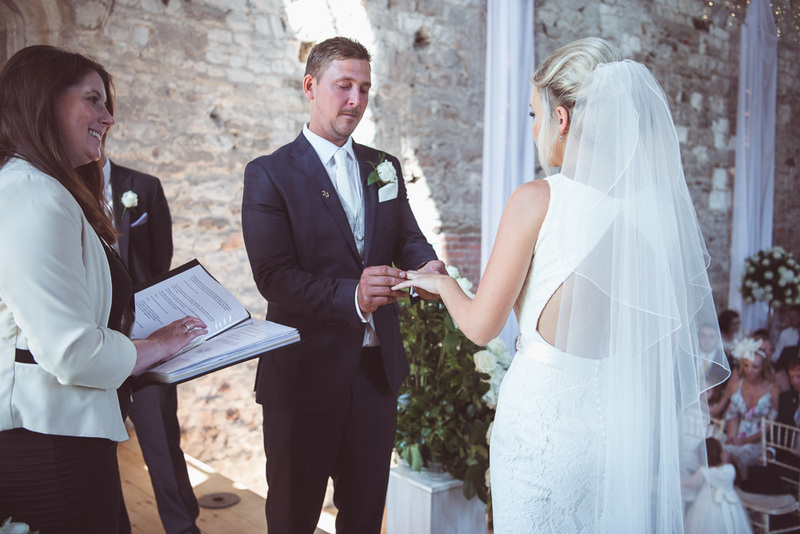 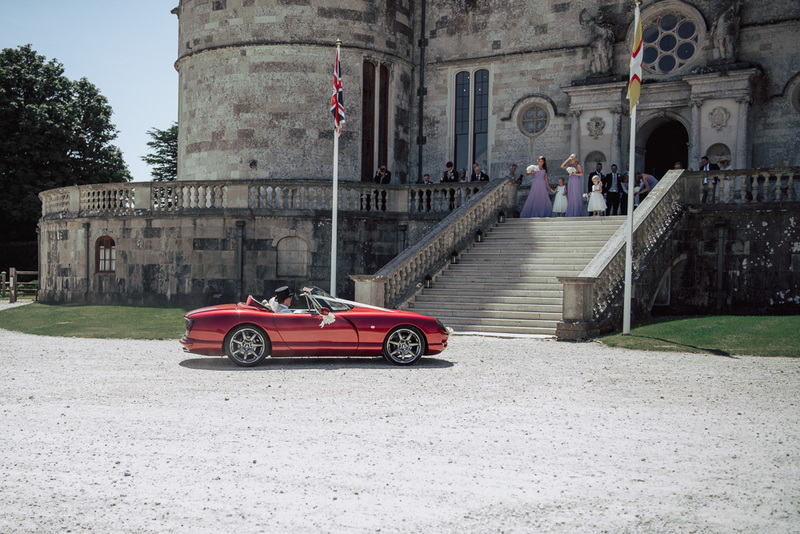 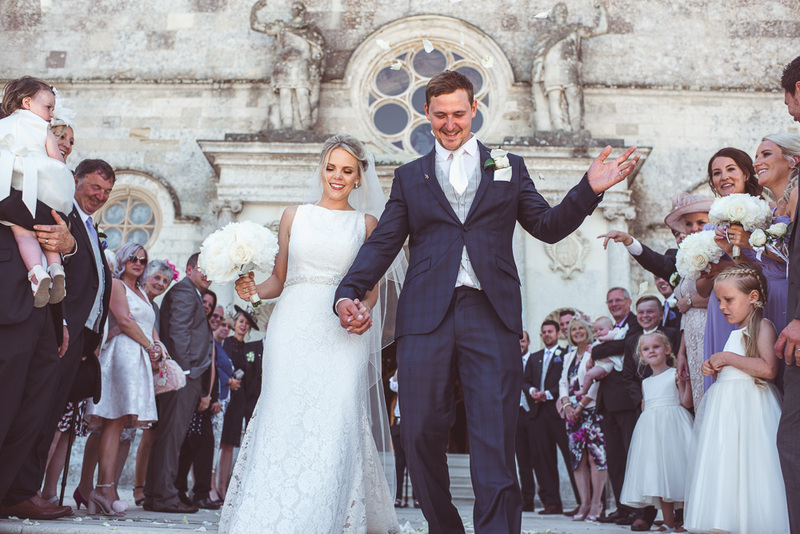 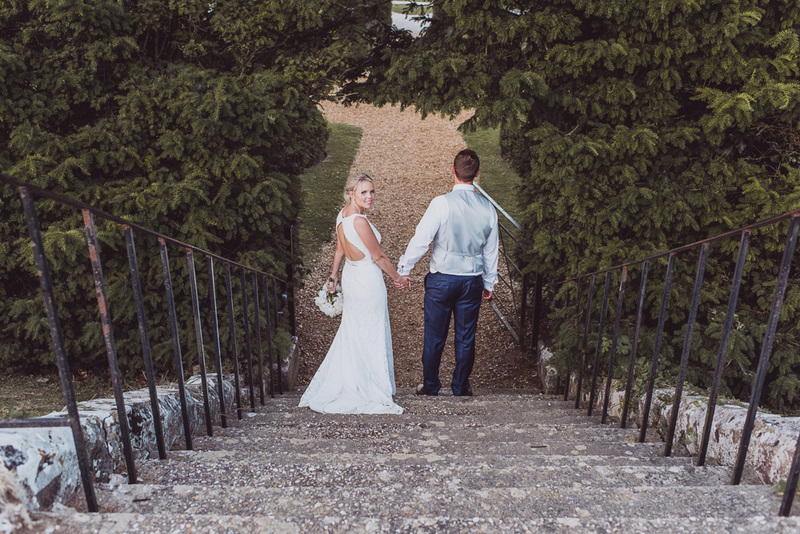 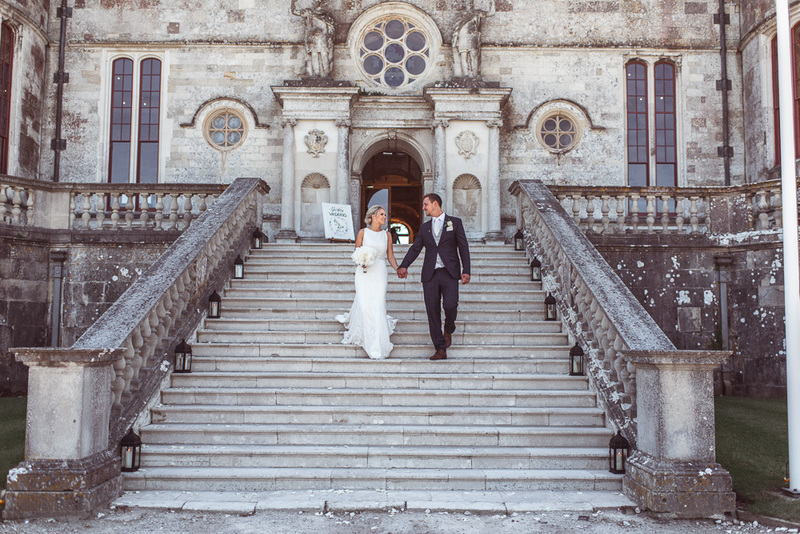 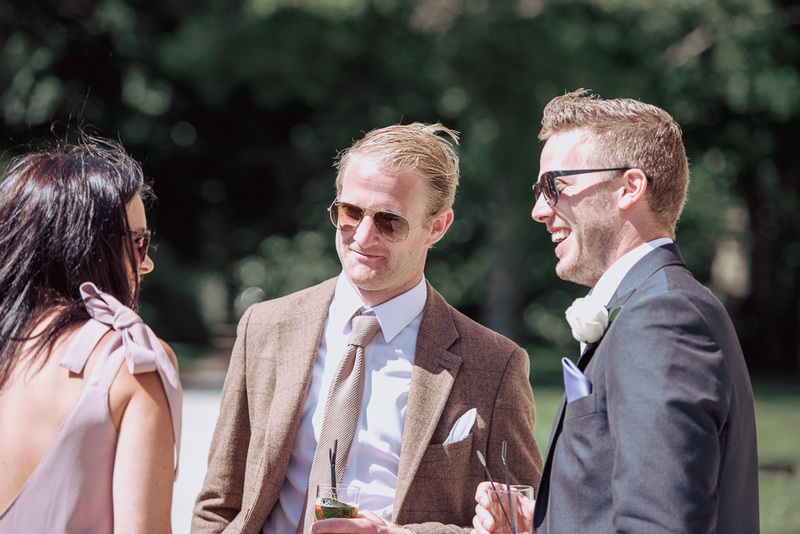 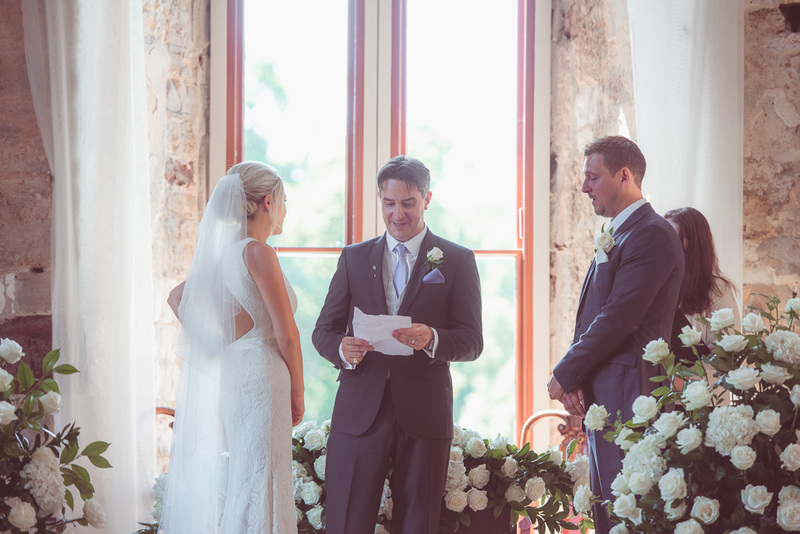 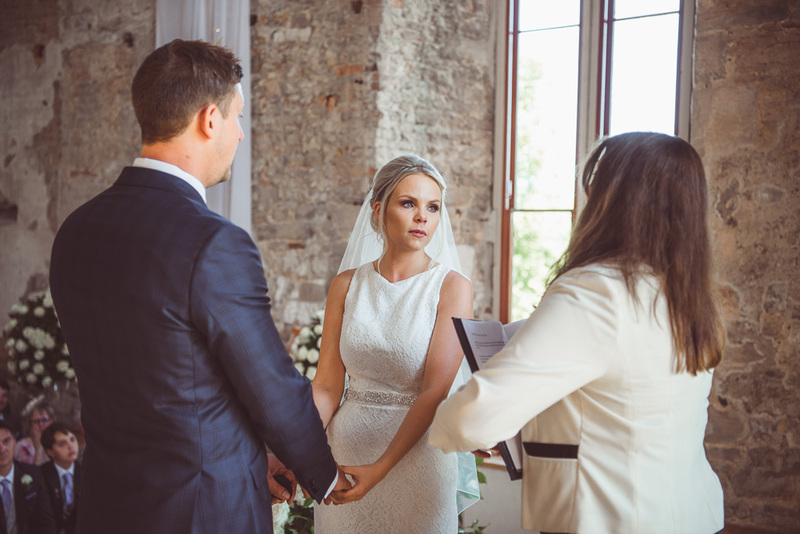 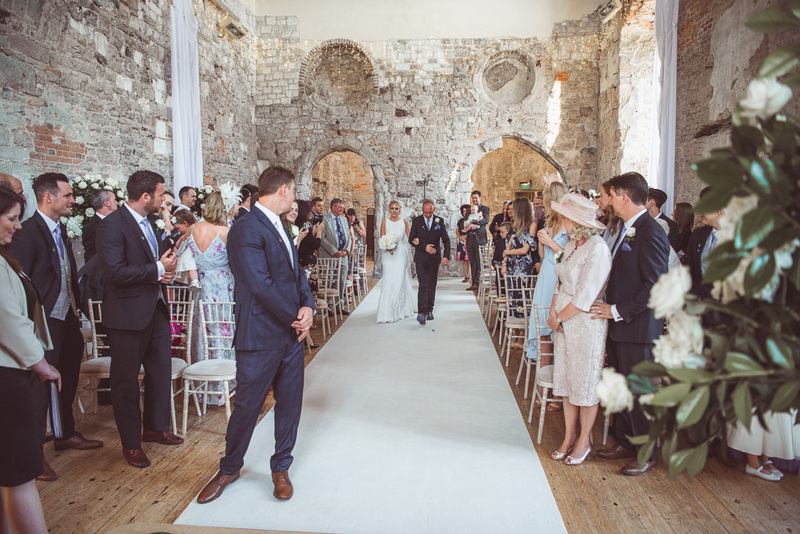 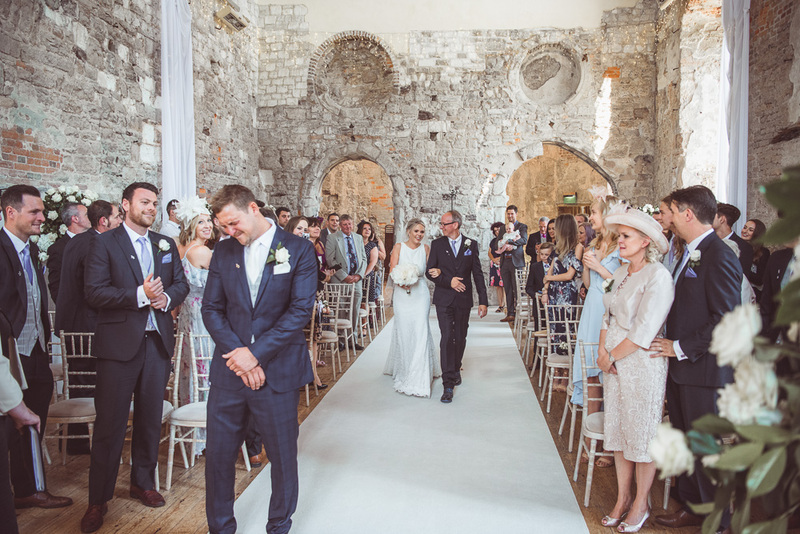 Yep they tied the knot at the beautiful Lulworth Castle on the Dorset coast. 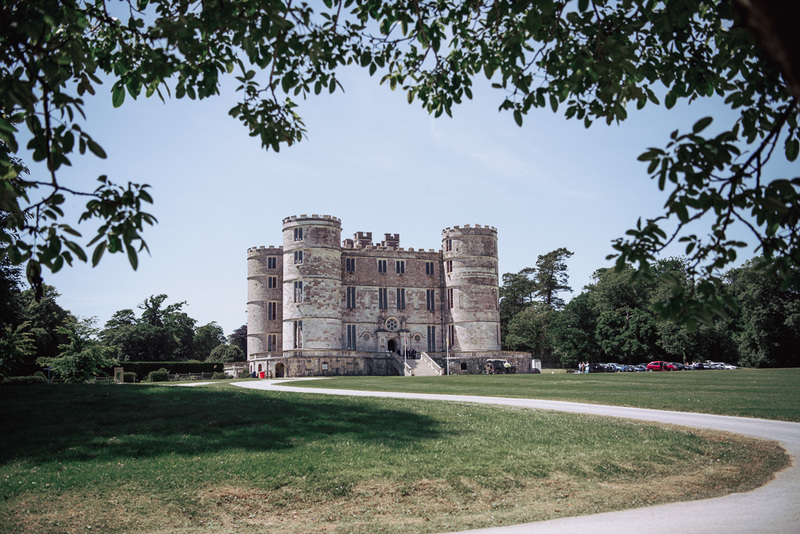 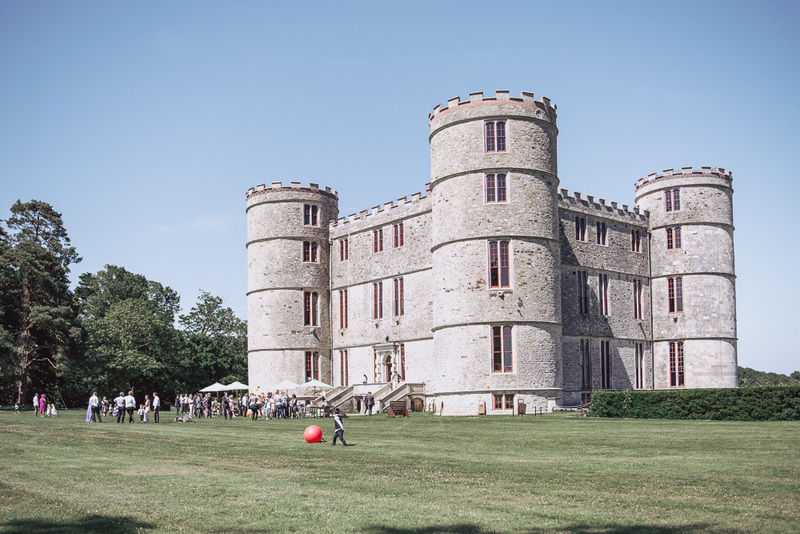 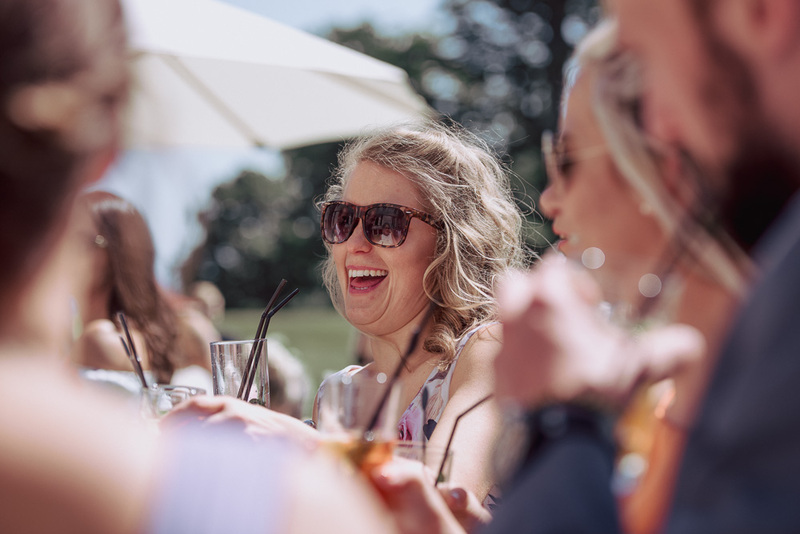 Lulworth Castle is such a beautiful place we’re always inspired every time we visit and with the sun shining and in the company of such caring people, it was a wonderful day. 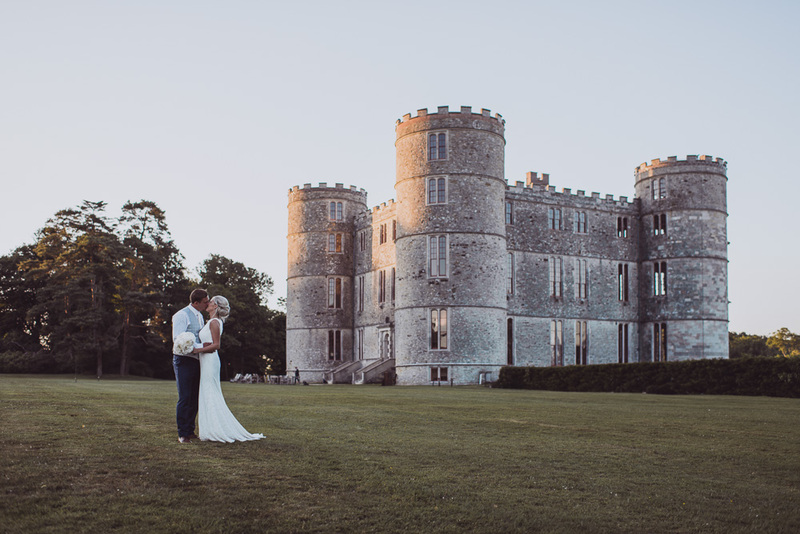 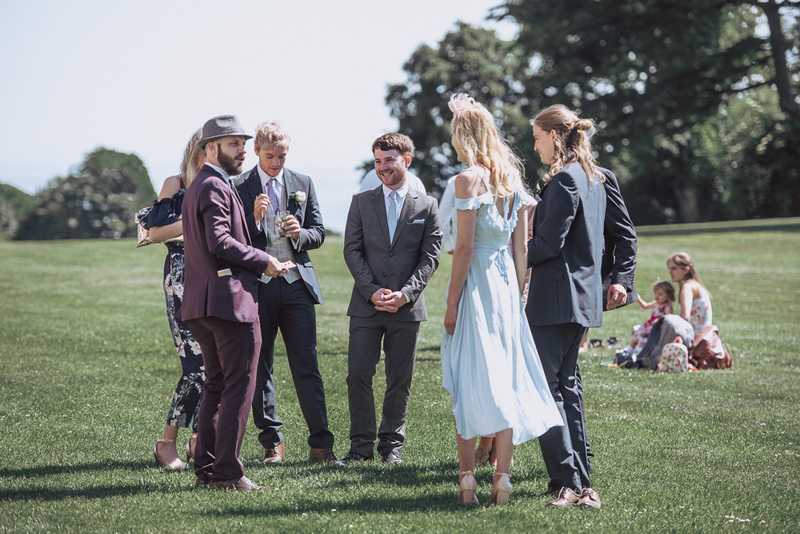 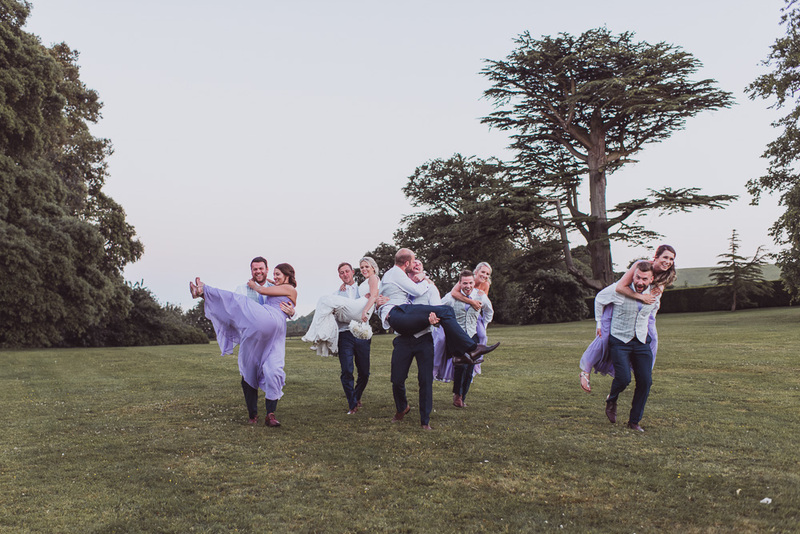 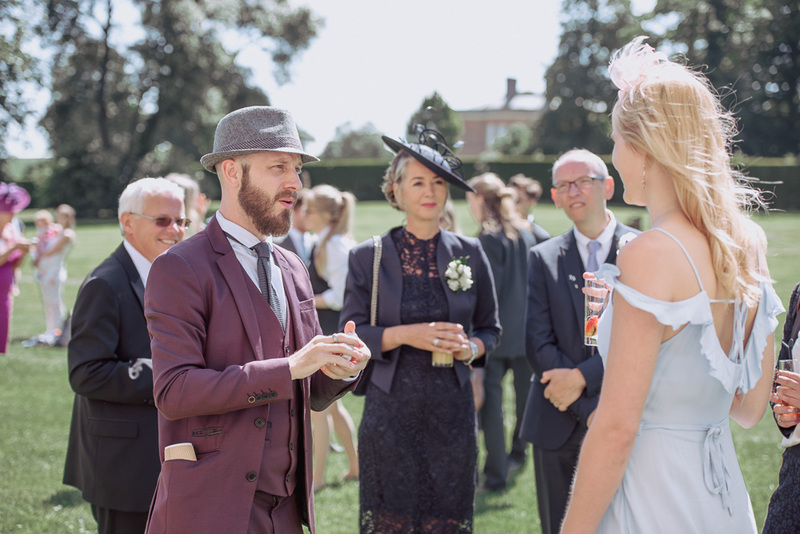 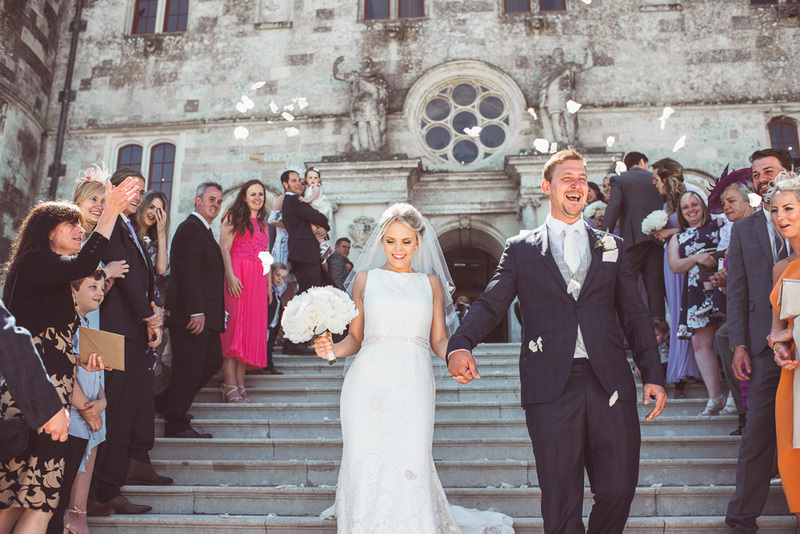 After a beautiful ceremony the festivities began with canapés and drinks on the rear lawn and family group pictures on the front steps of the castle. 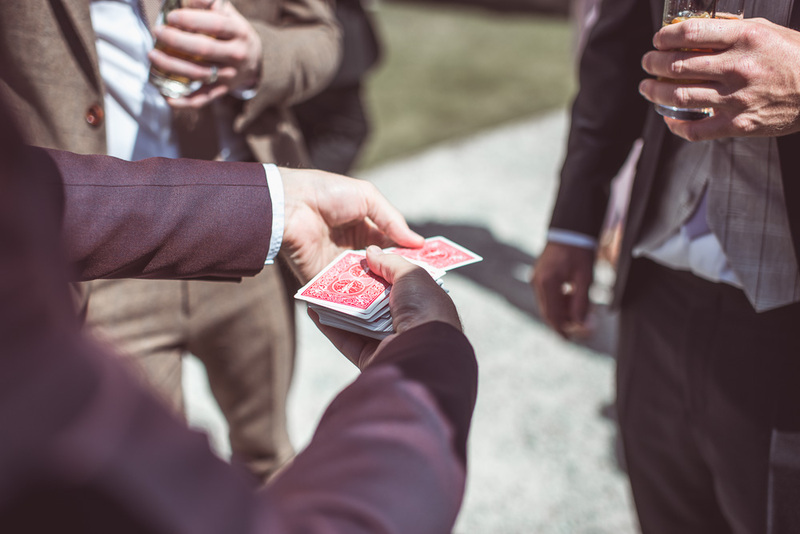 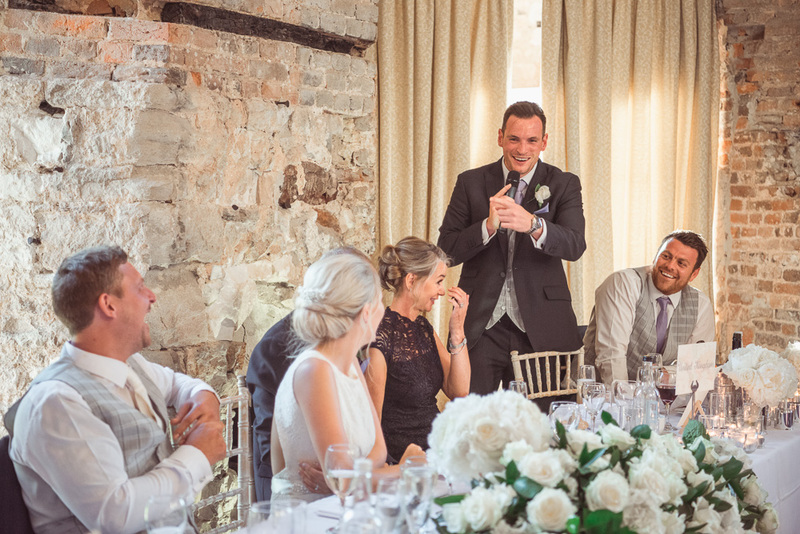 A very talented magician entertained the guests and there was plenty of time for everyone to get to know each other before the Wedding Breakfast and speeches. 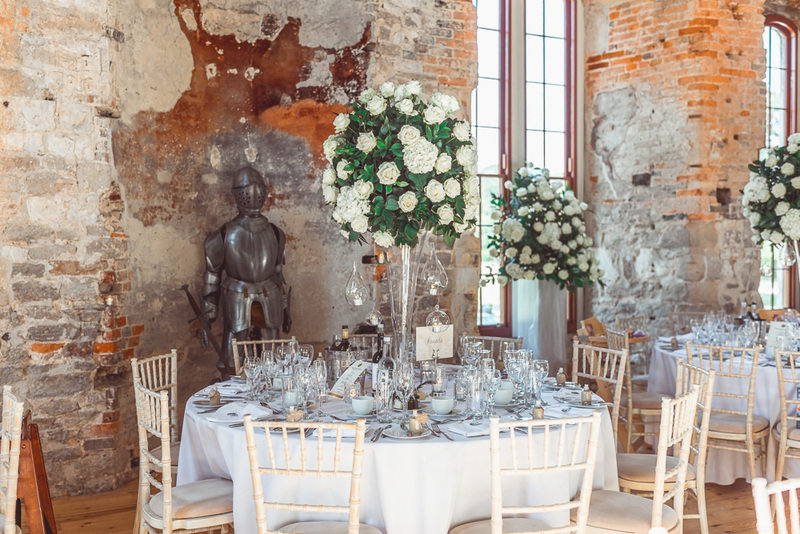 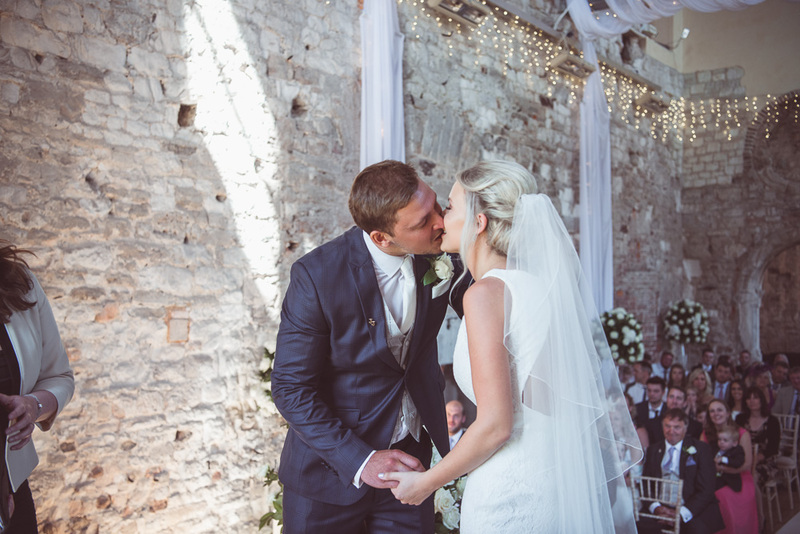 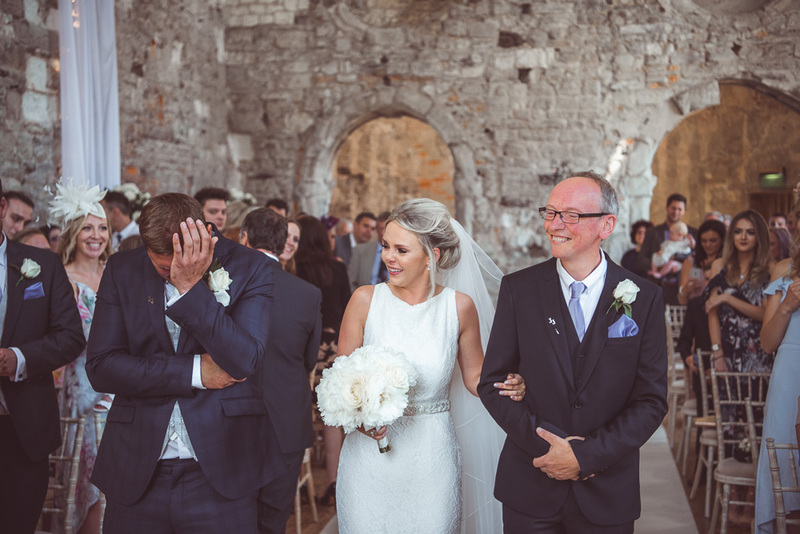 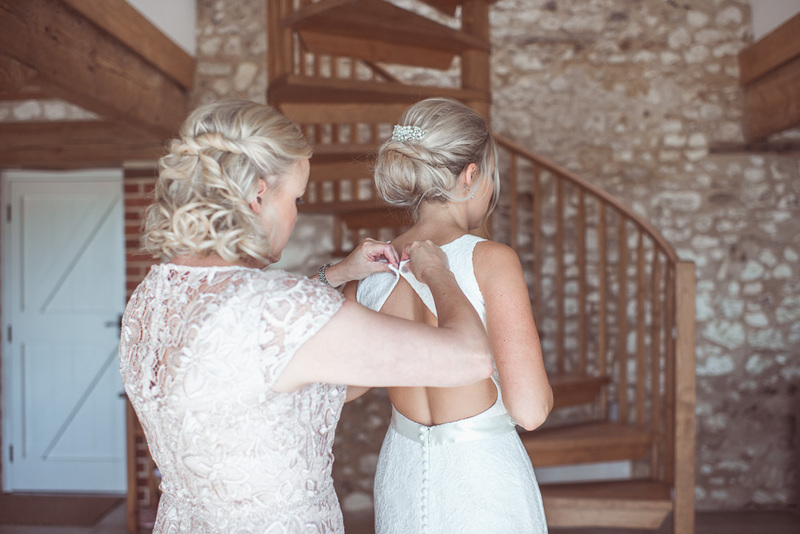 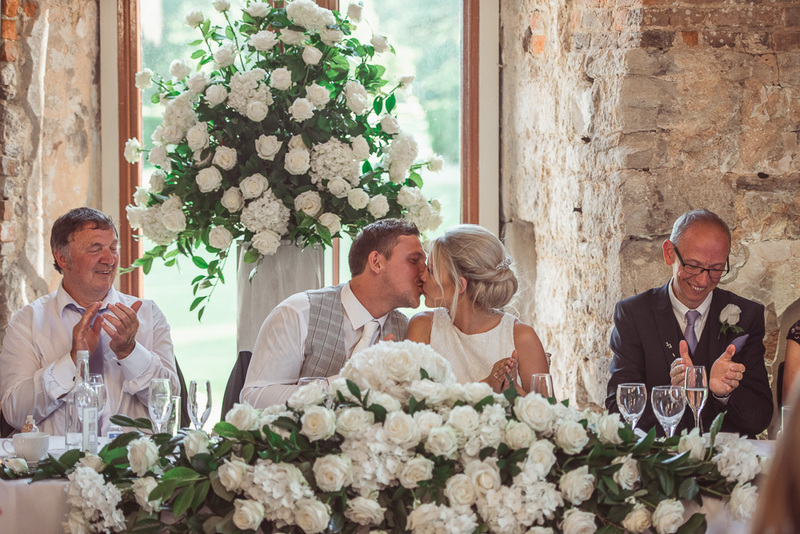 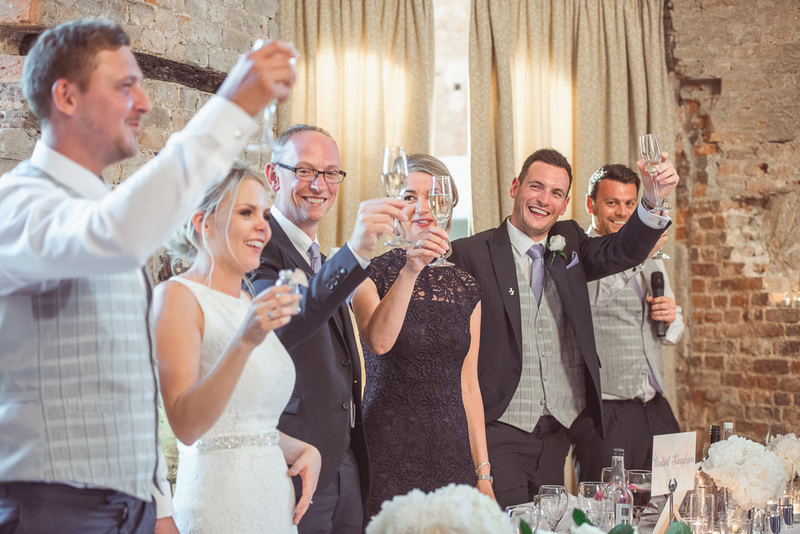 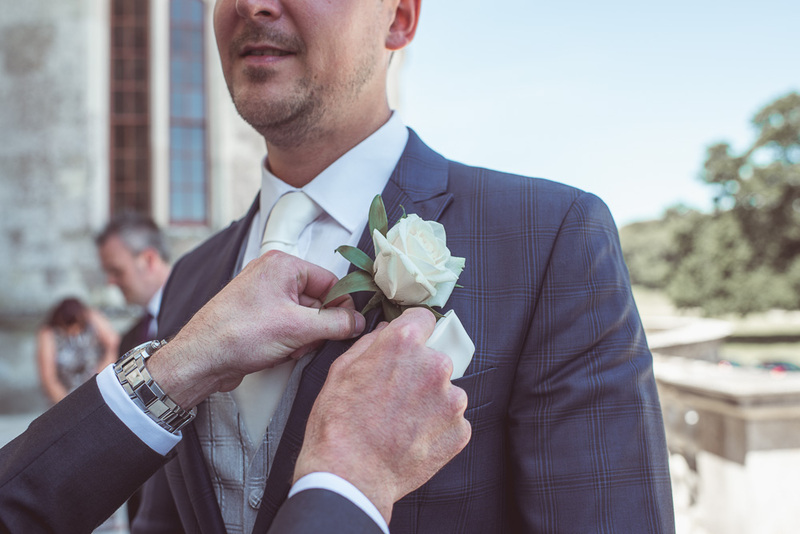 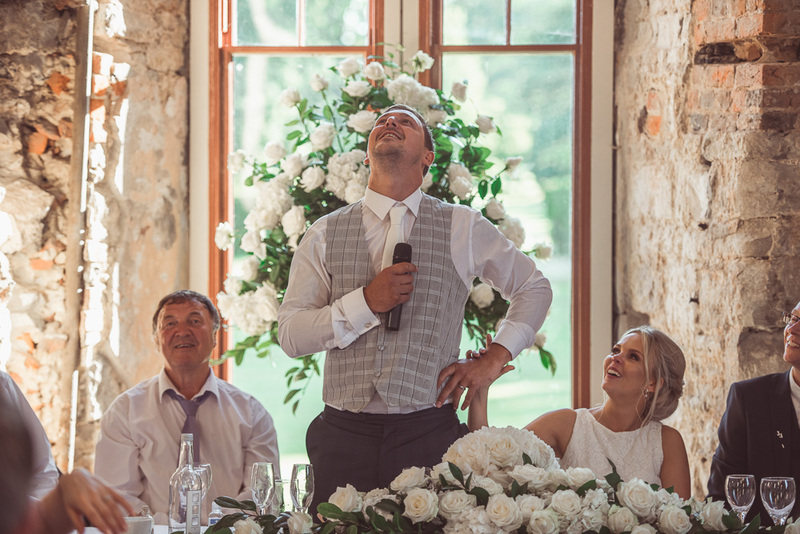 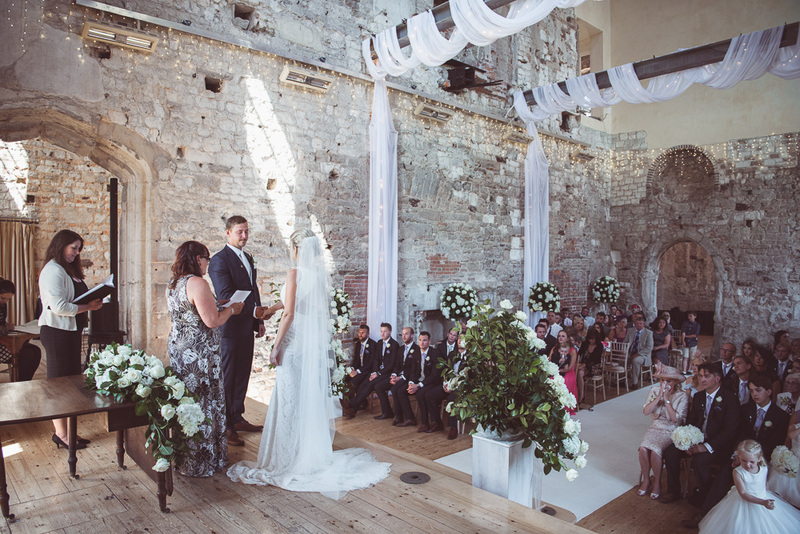 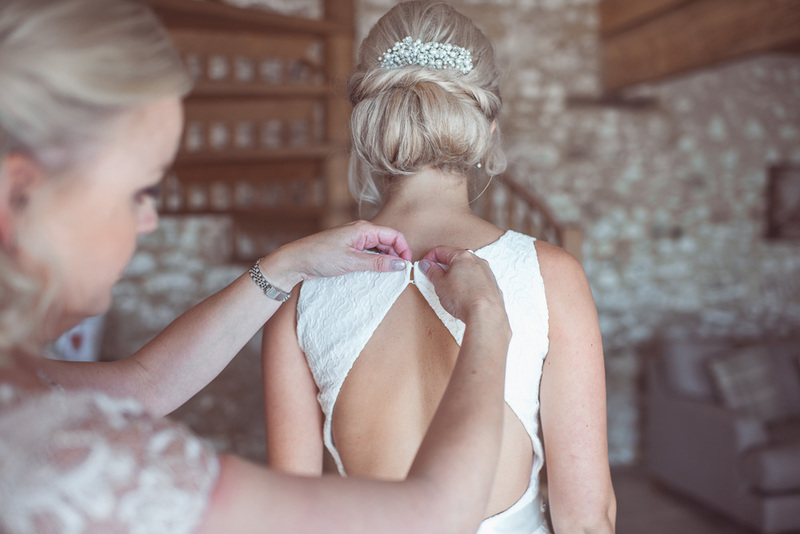 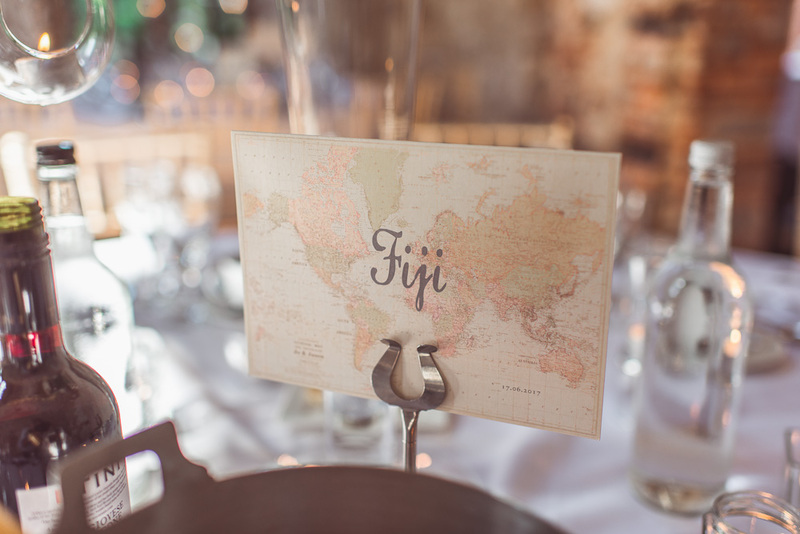 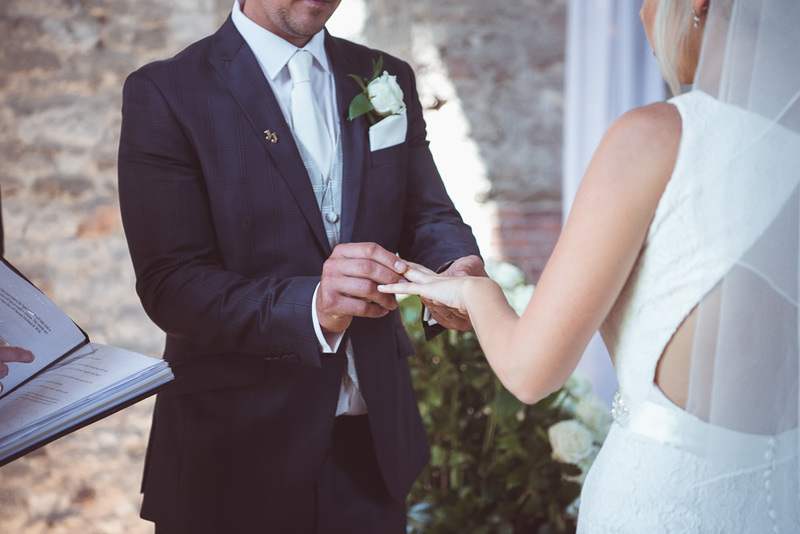 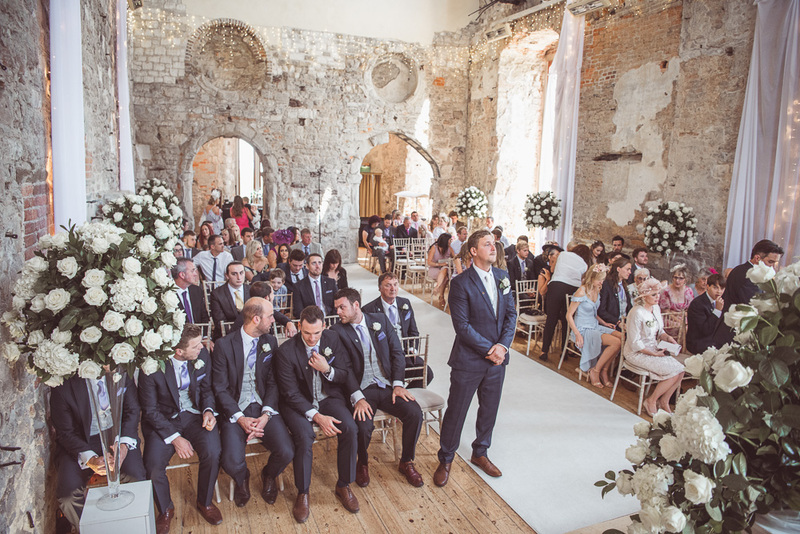 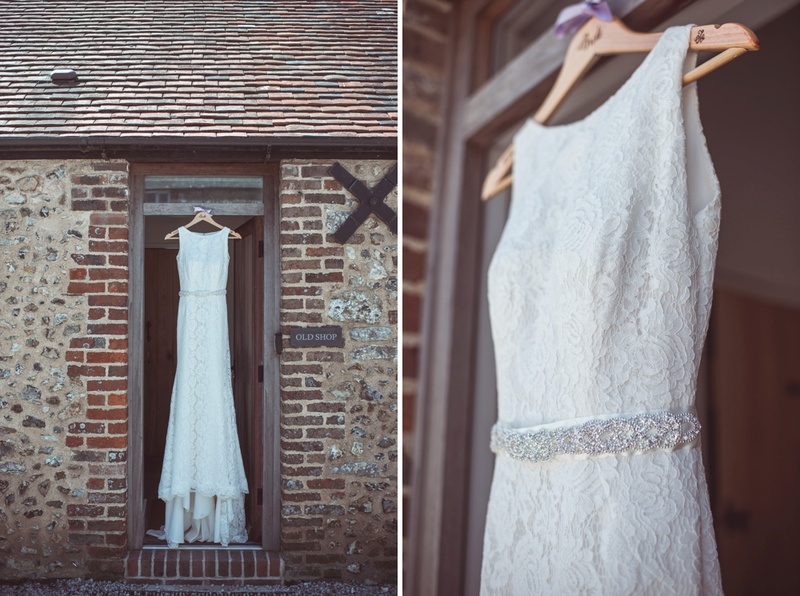 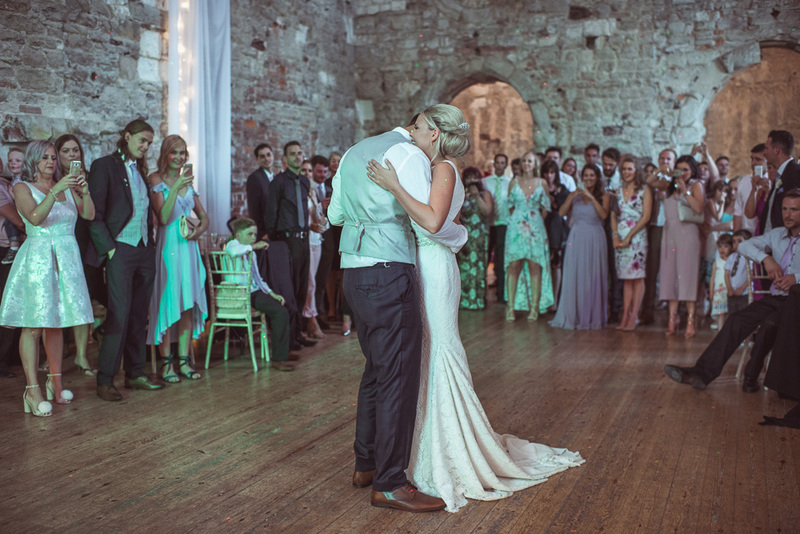 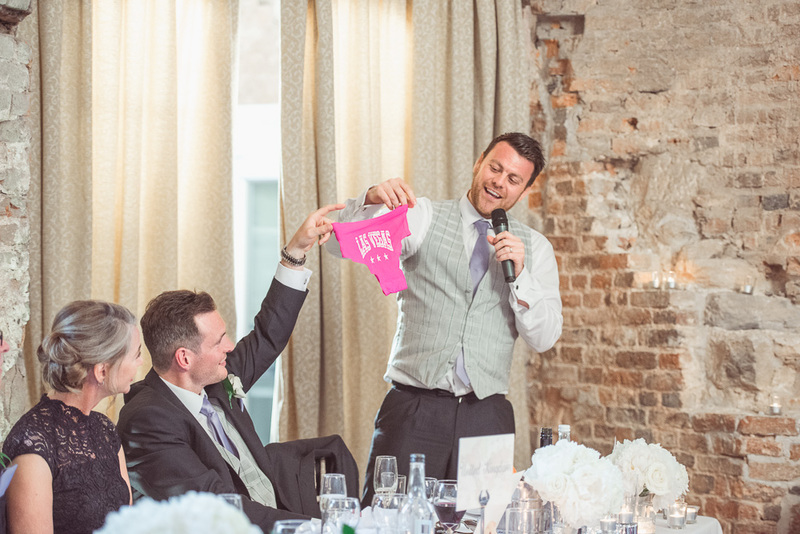 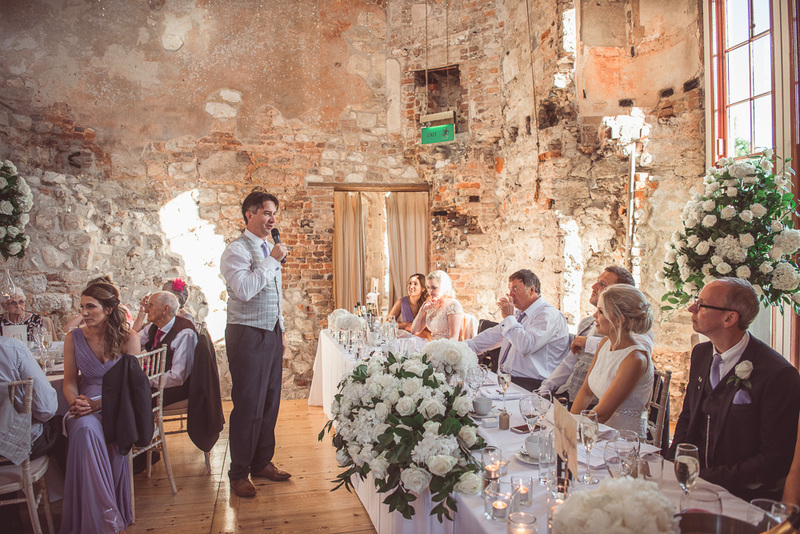 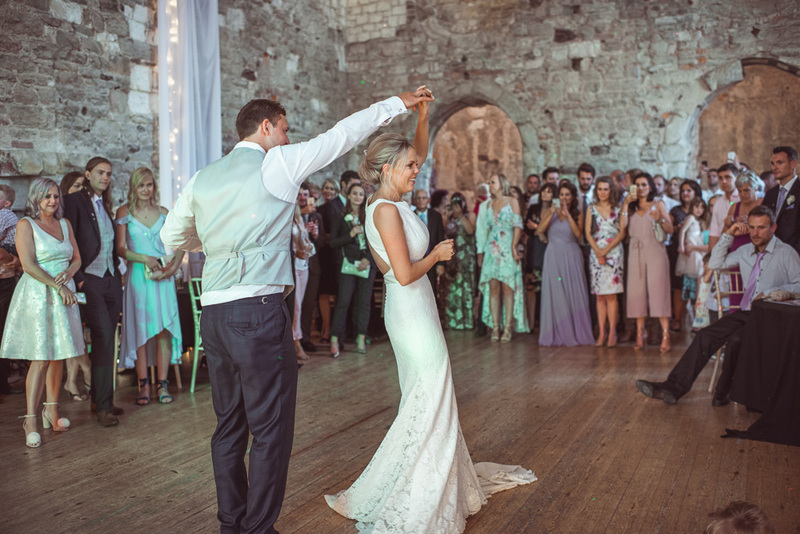 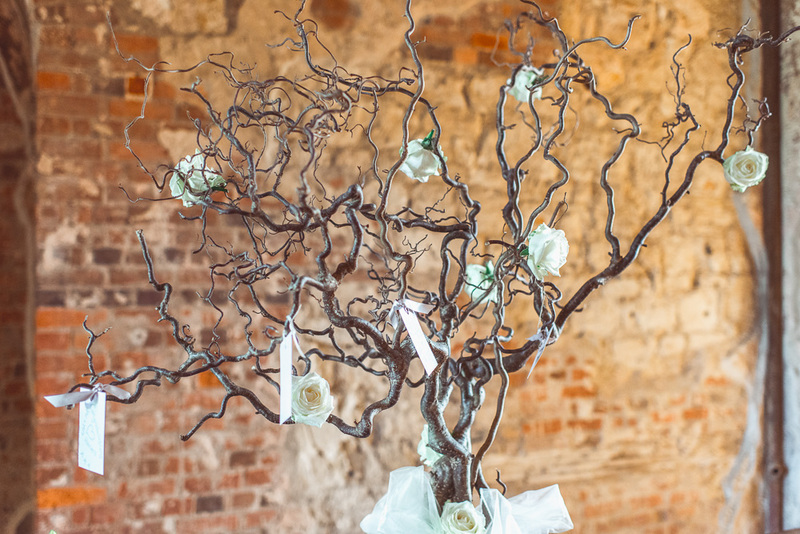 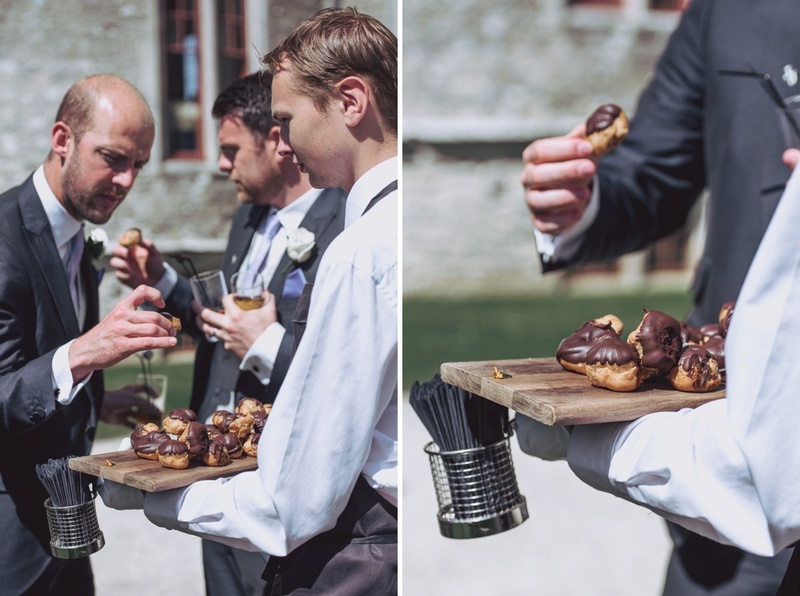 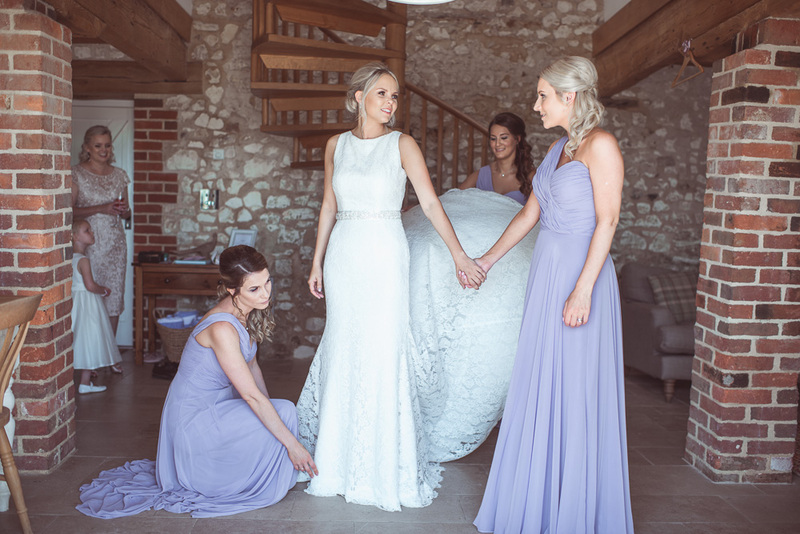 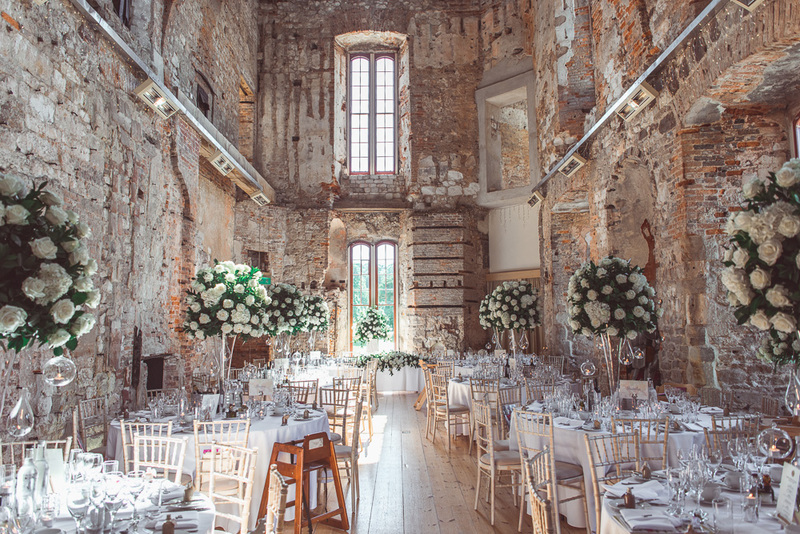 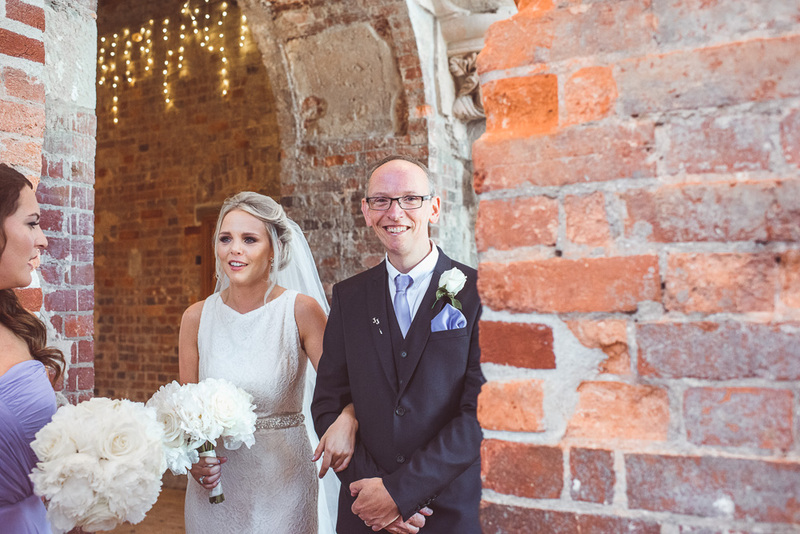 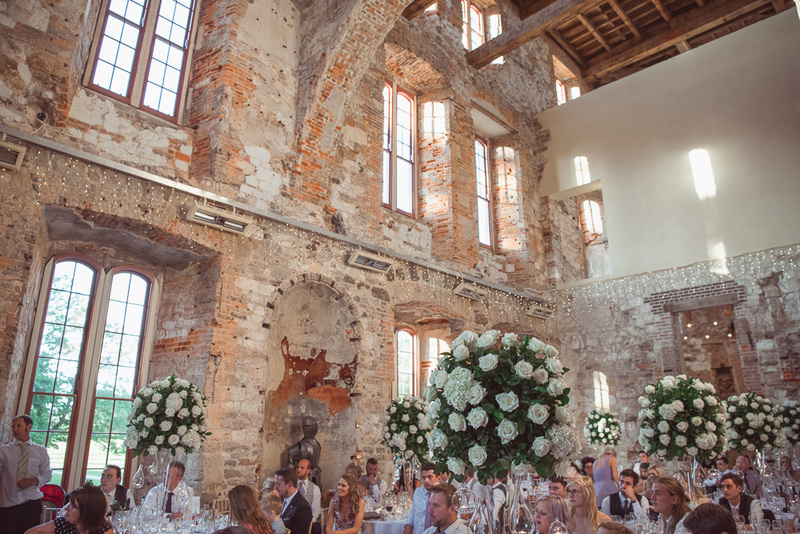 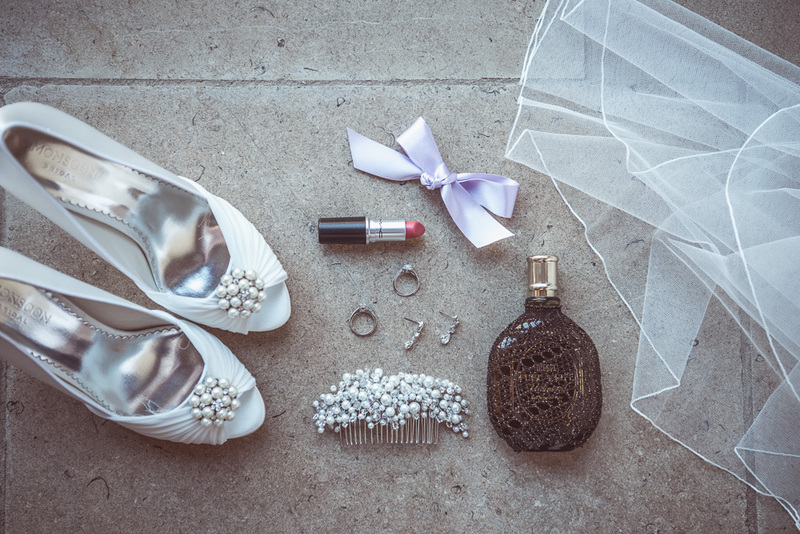 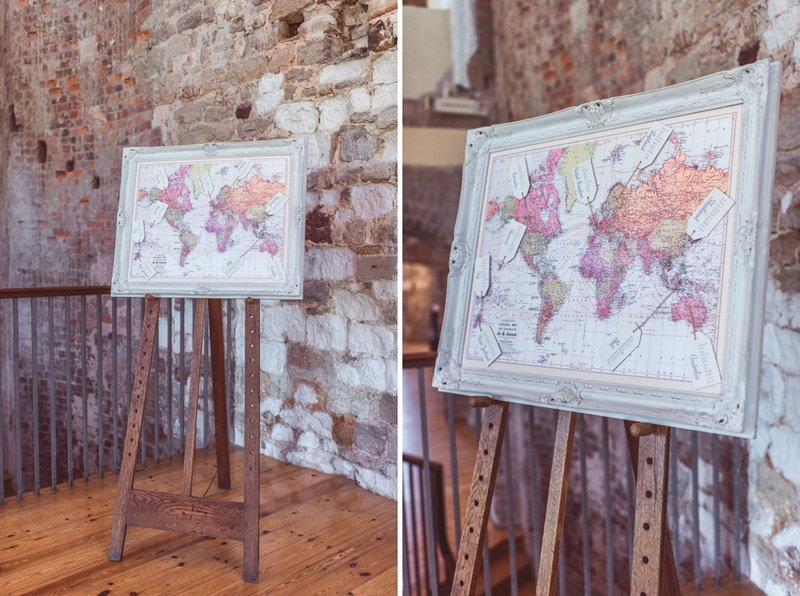 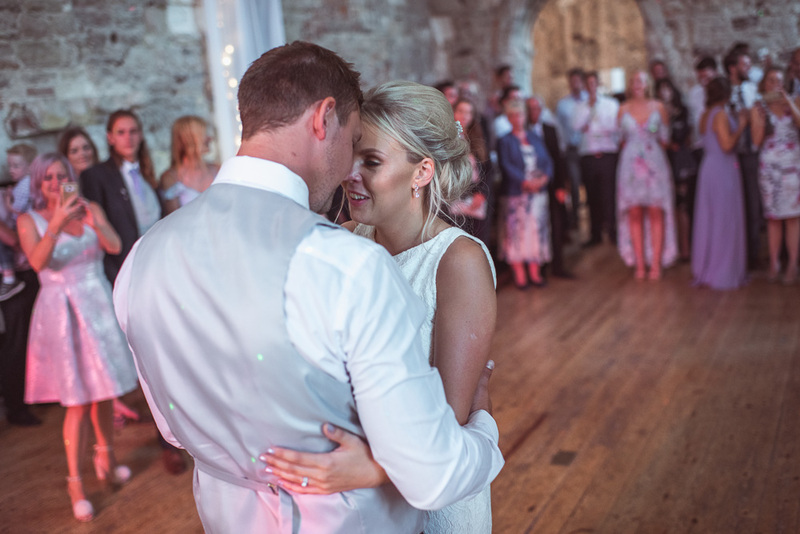 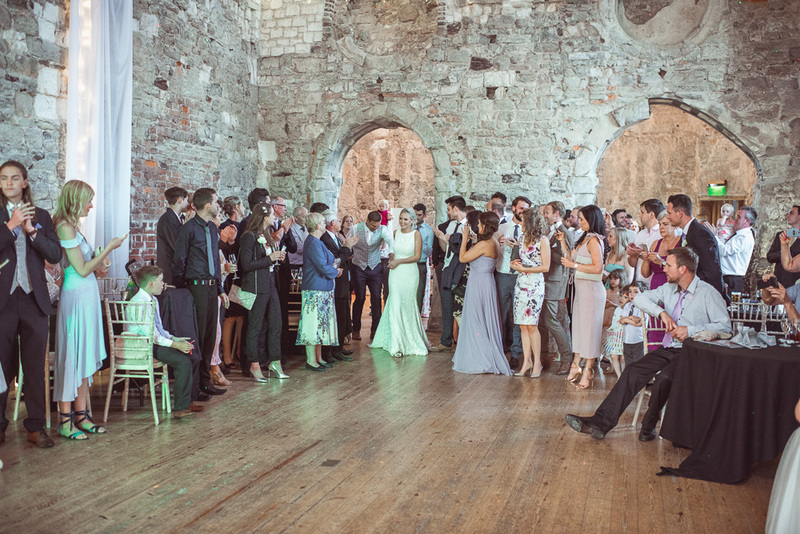 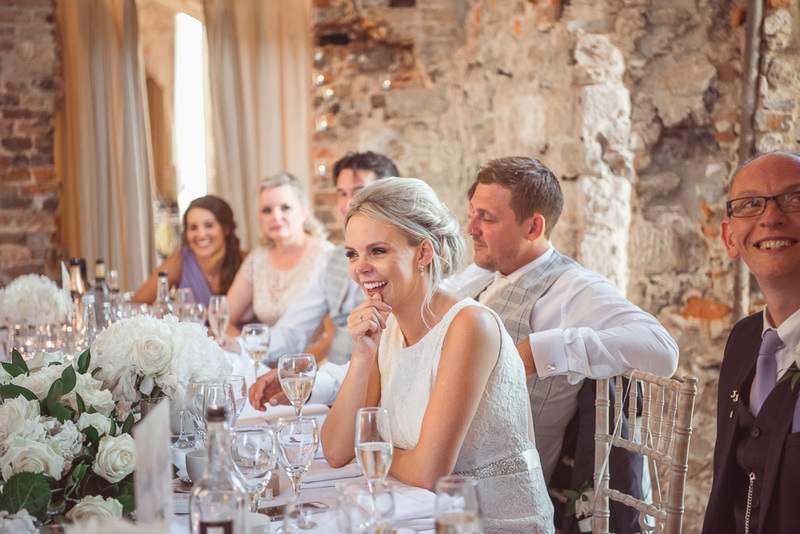 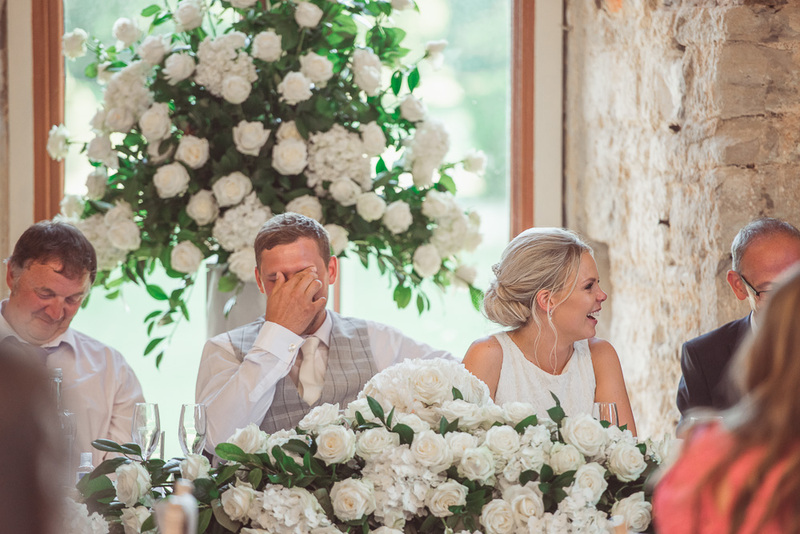 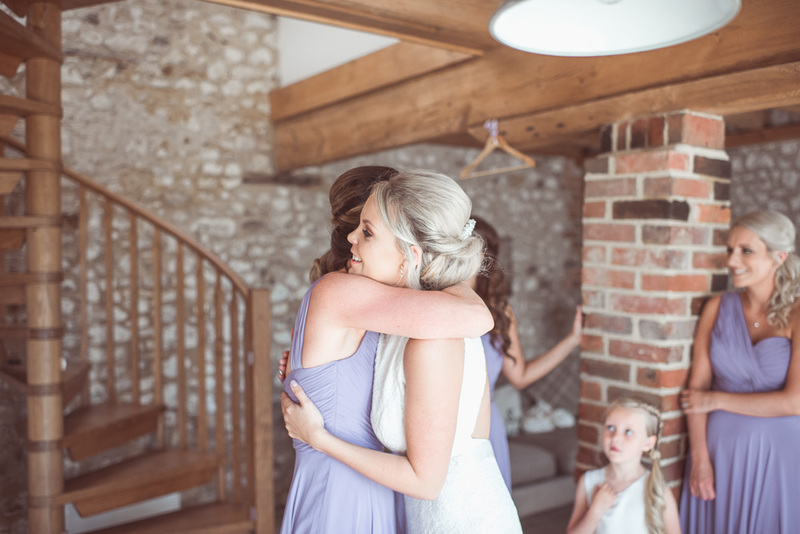 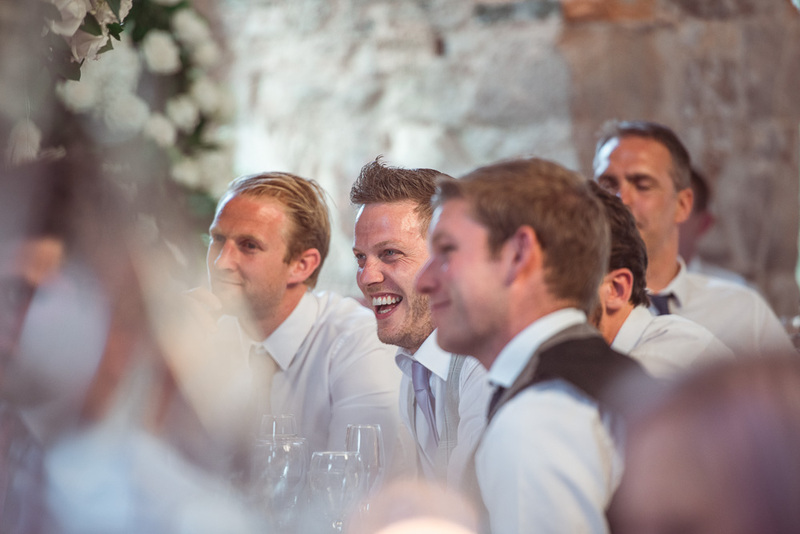 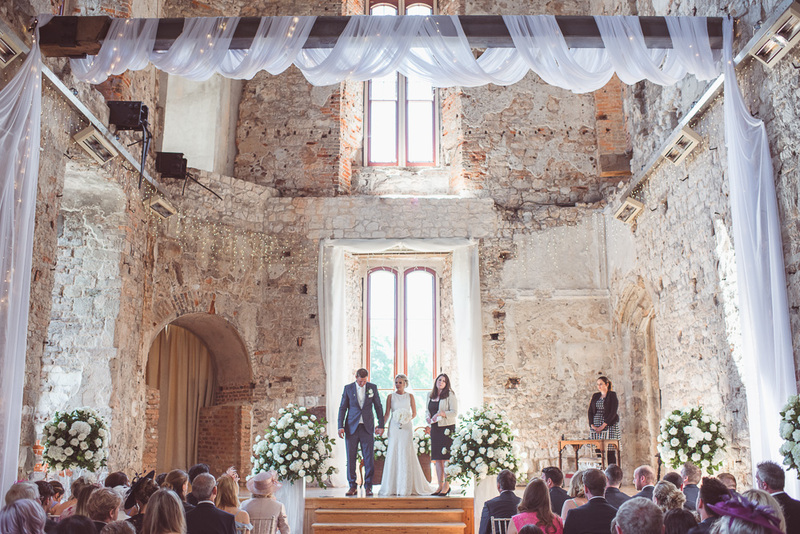 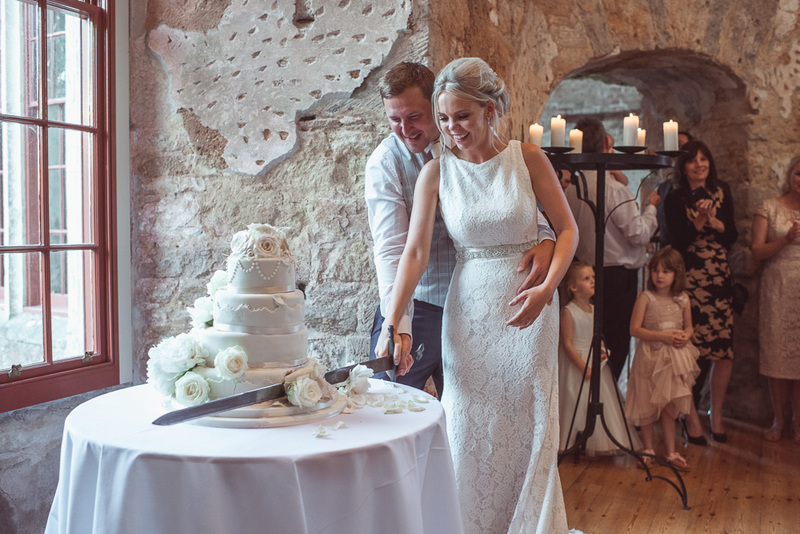 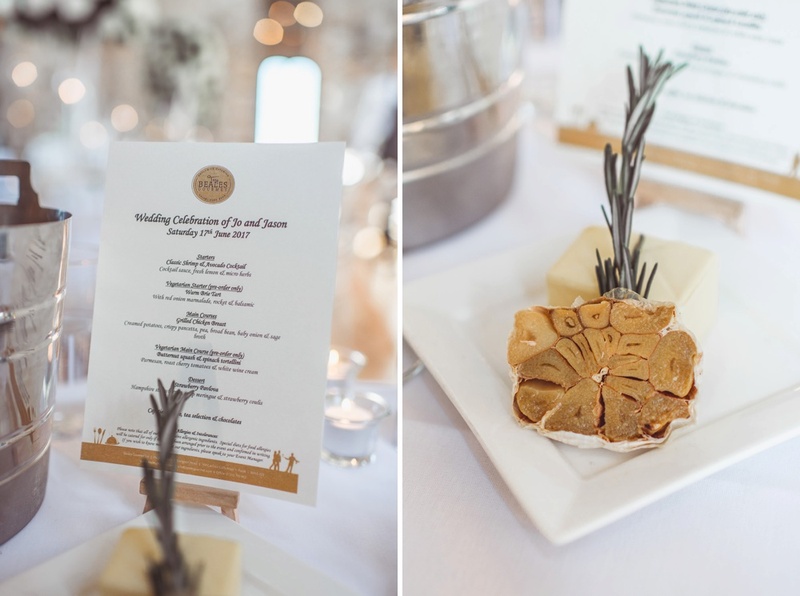 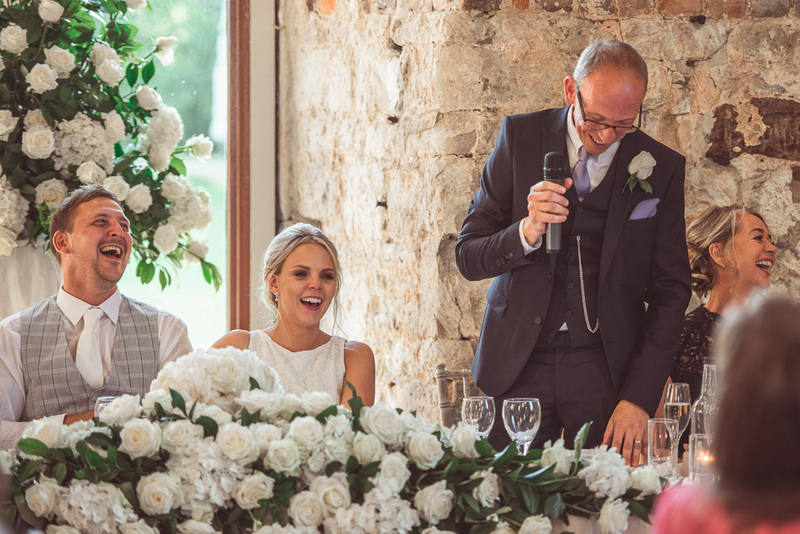 Lulworth Castle is a big venue and it always looks its best when it’s been adorned with personal touches. 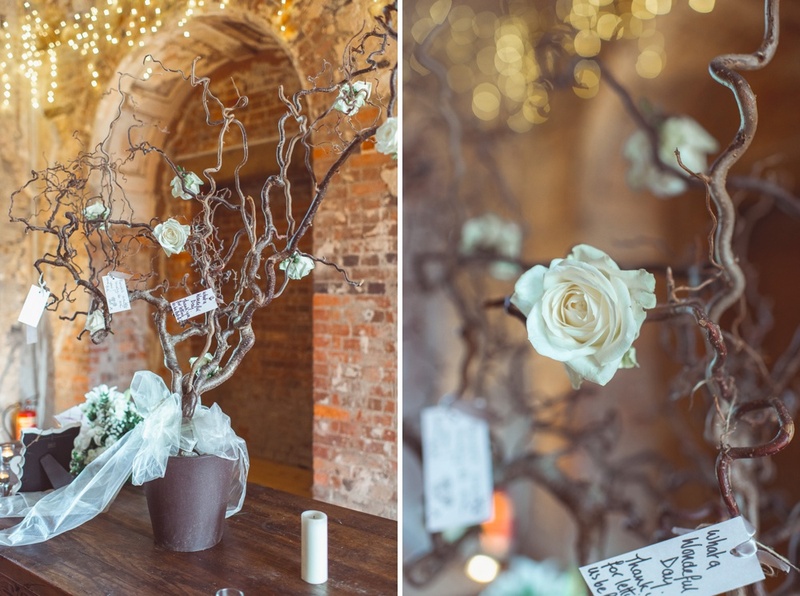 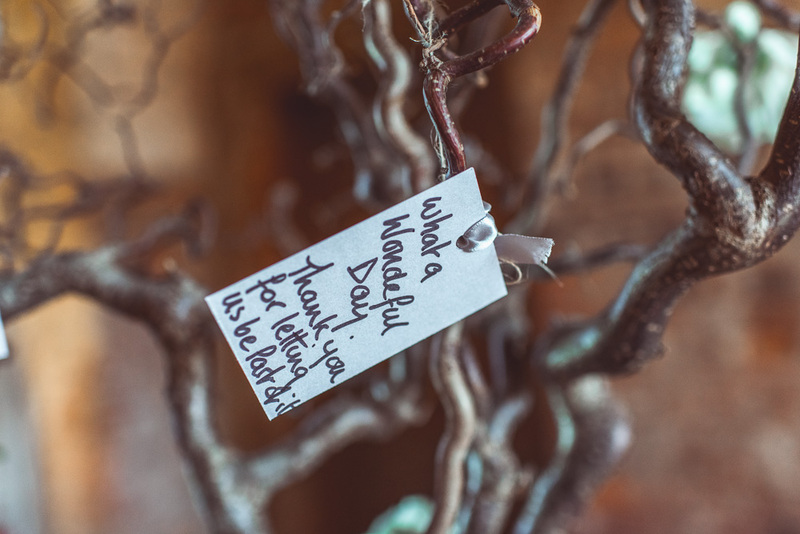 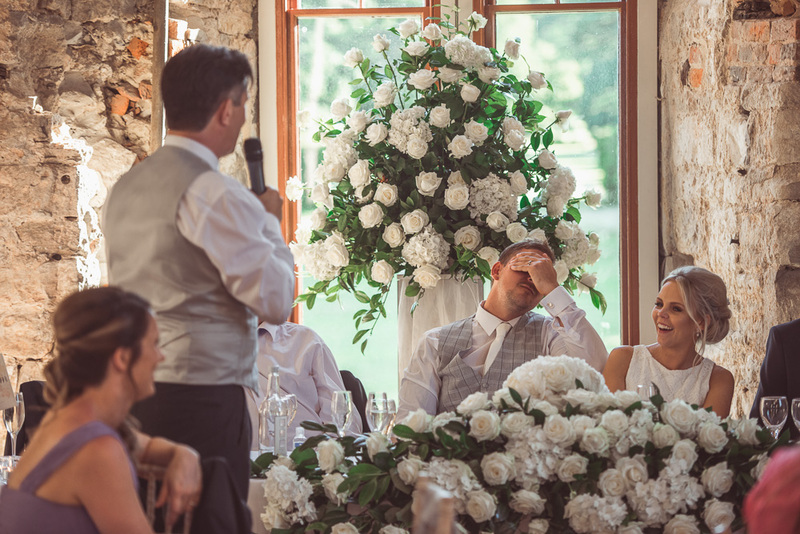 We loved and beautiful flowers and the wishing tree created by Simply Flowers and the world map/table plan specifically printed for the day! 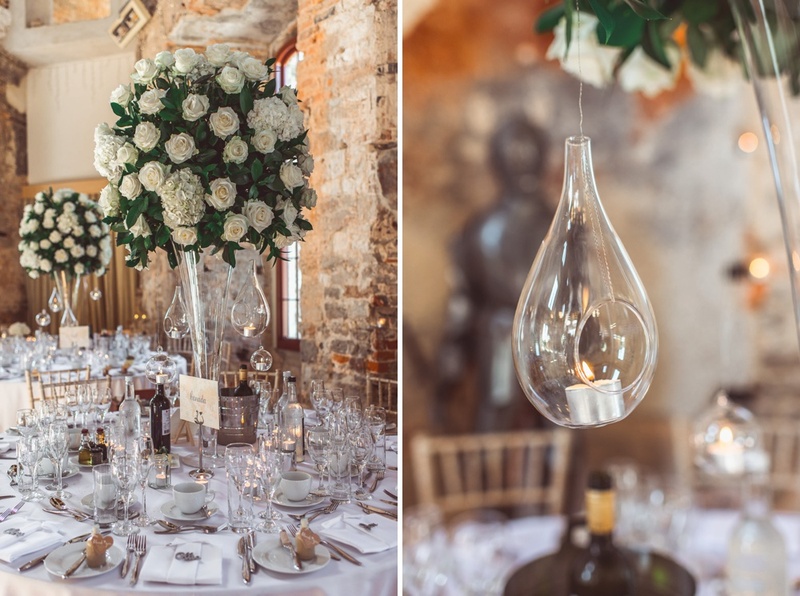 The tables looked stunning with sprays of white roses and hanging blown glass lanterns. 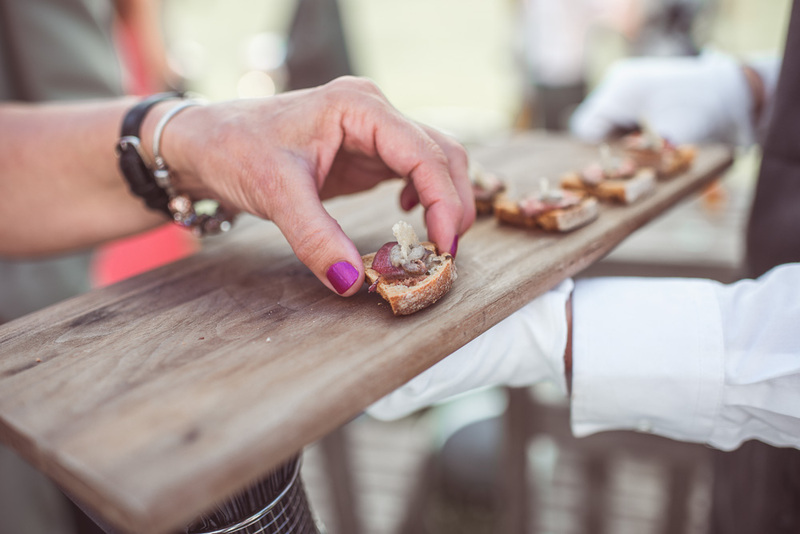 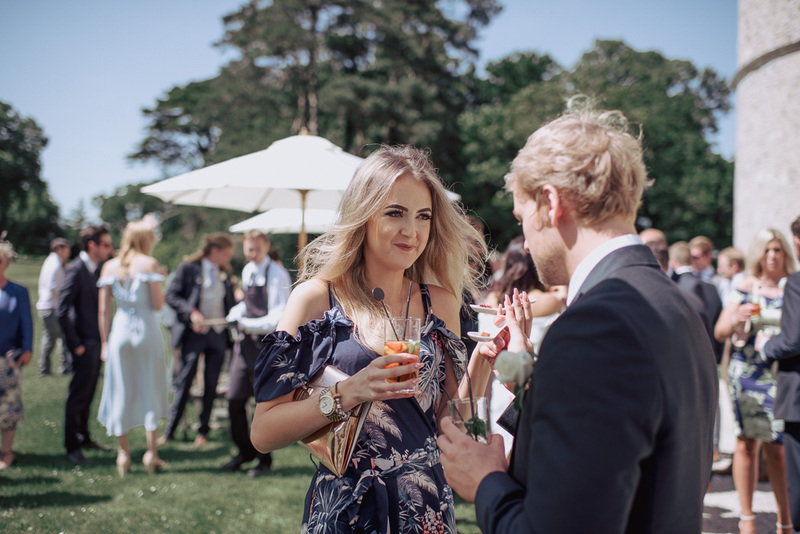 The catering by Beales was outstanding, Mathew and the team worked tirelessly all day keeping everyone fed and watered with style. 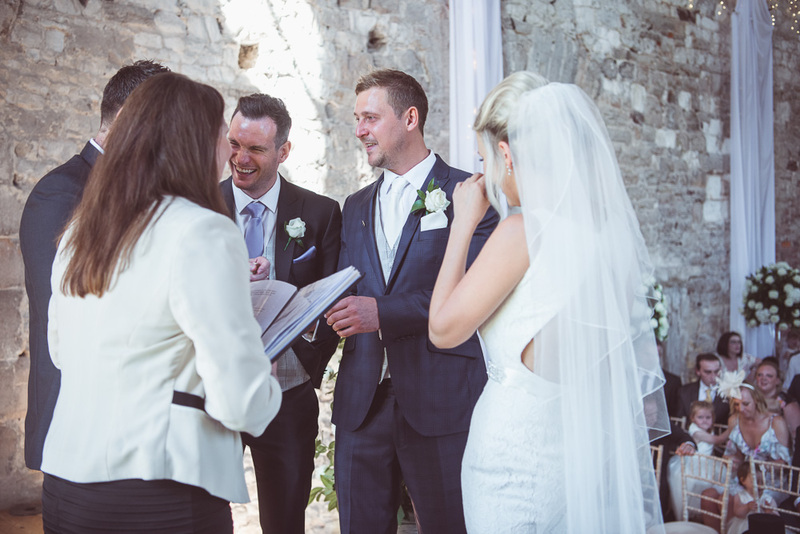 As you likely know we create stories with pictures and build them into our sort-after coffee table storybooks. 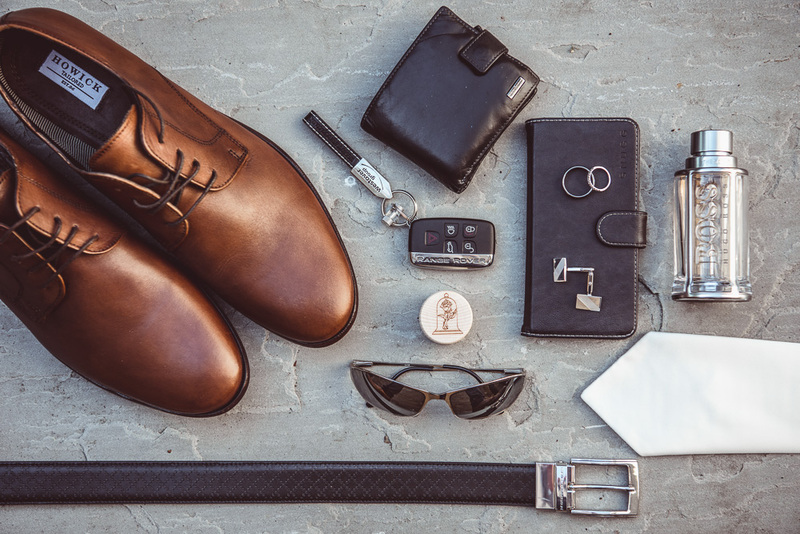 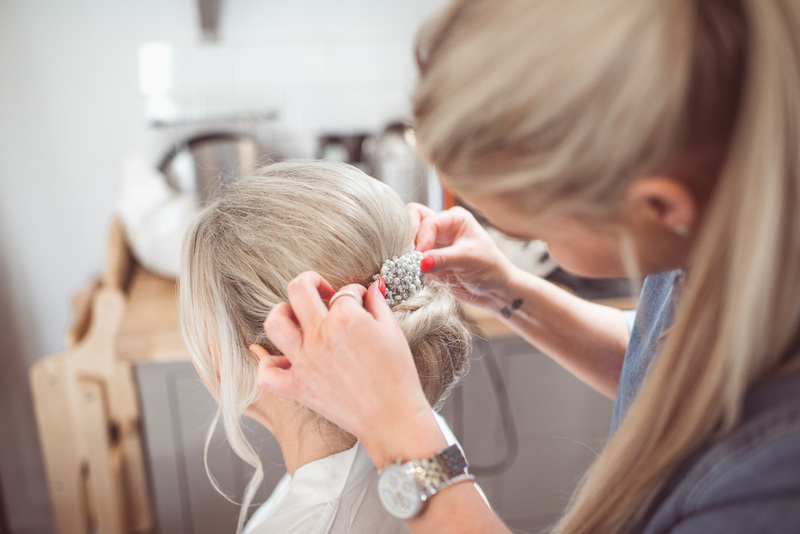 In order to capture the quality of images we create it’s important that everything runs like clockwork so naturally we’re big on planning. 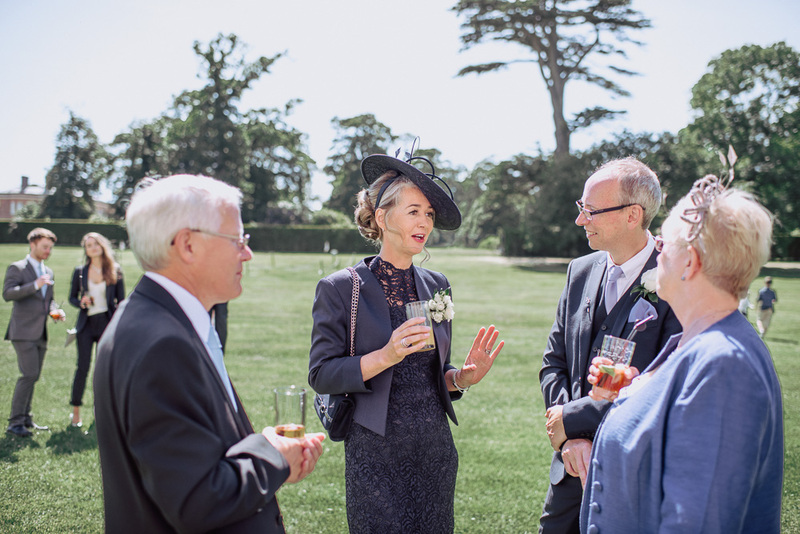 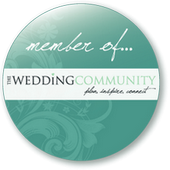 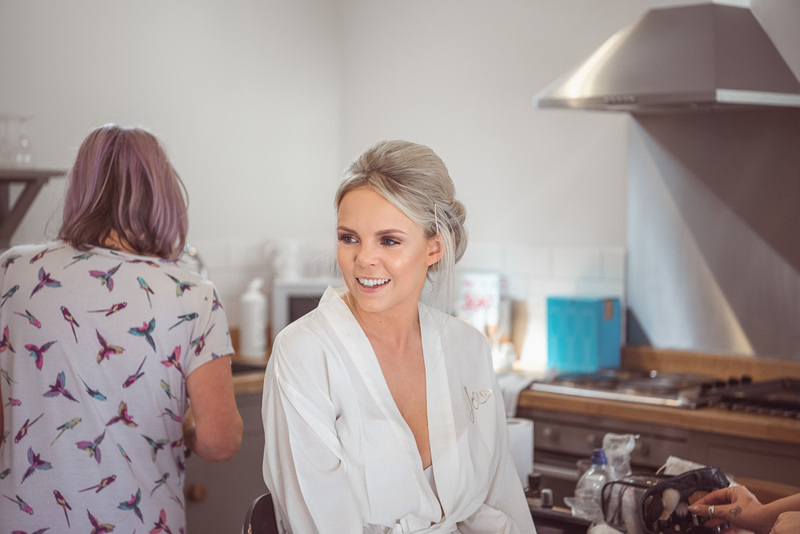 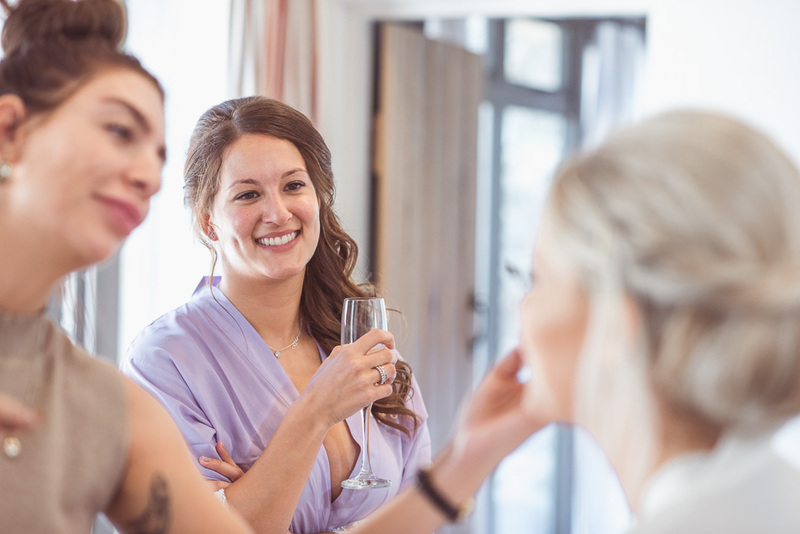 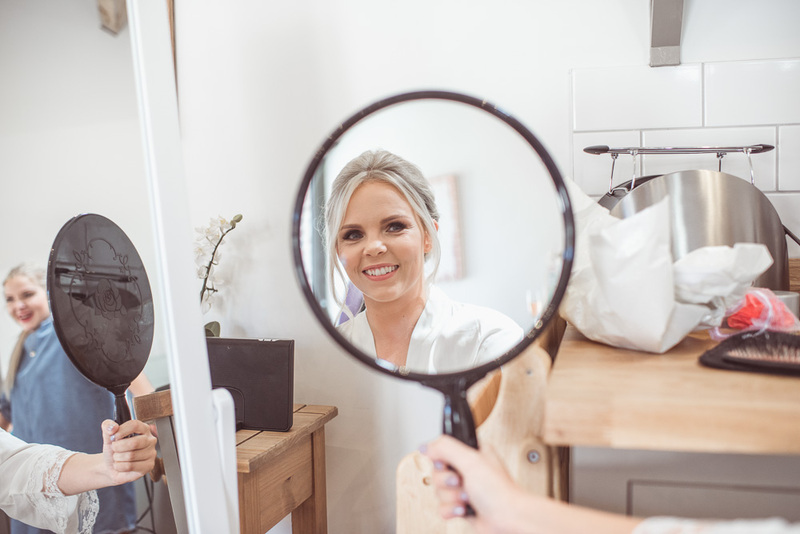 It was lovely to see Sarah from Lulworth Events on hand to keep the day running on time and to schedule as only she can. 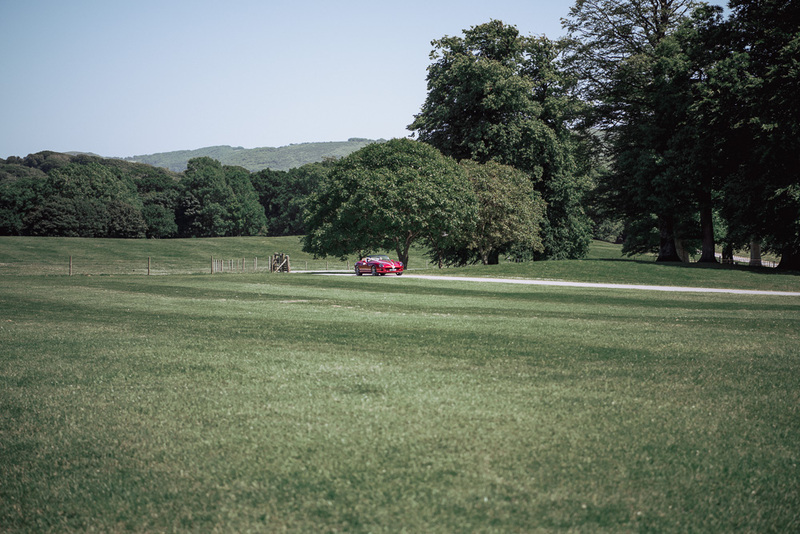 Director of photography : Wayne Lawes. 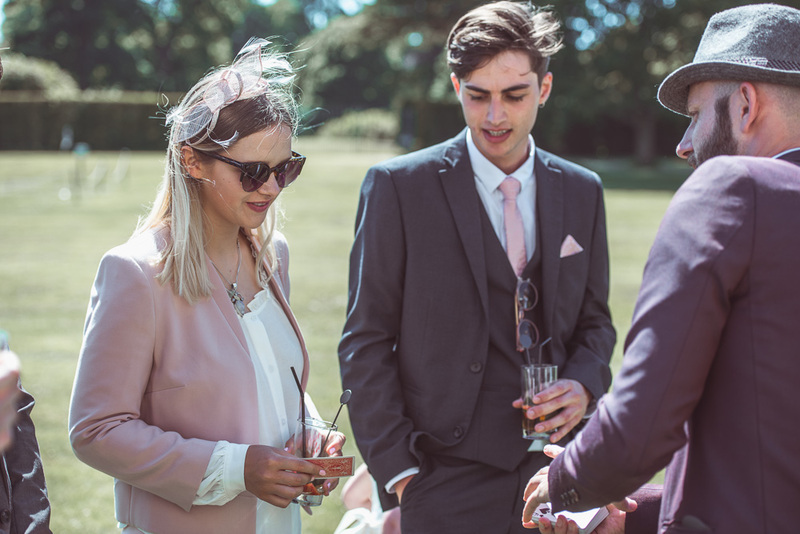 Assistant DP and timeline planning : Elizabeth Lawes.